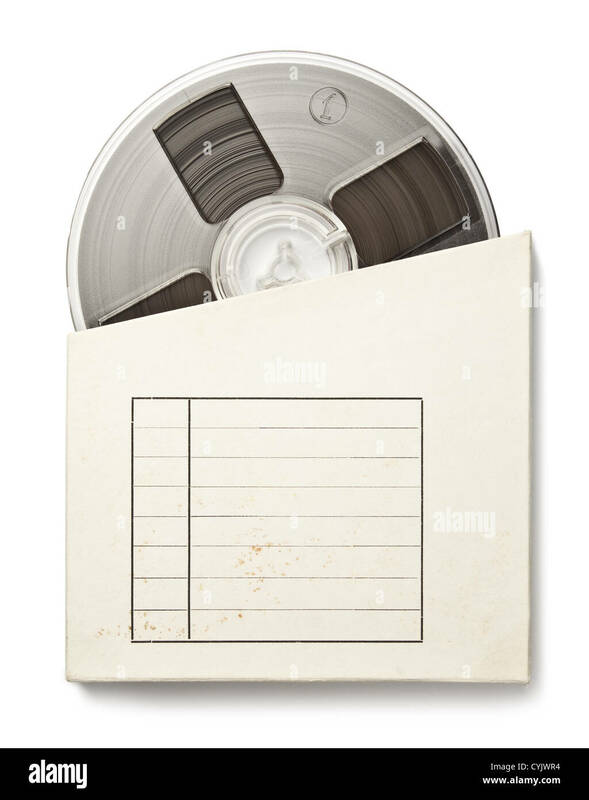 Vintage magnetic audio reel in a blank paper package. 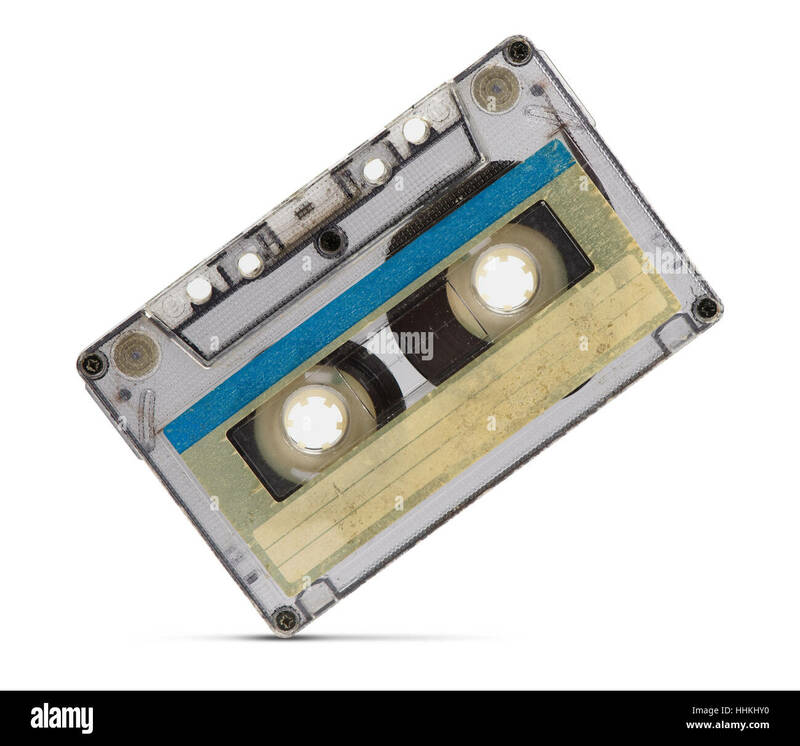 Details of an old dusty digital audio tape, retro technology from the 90's. 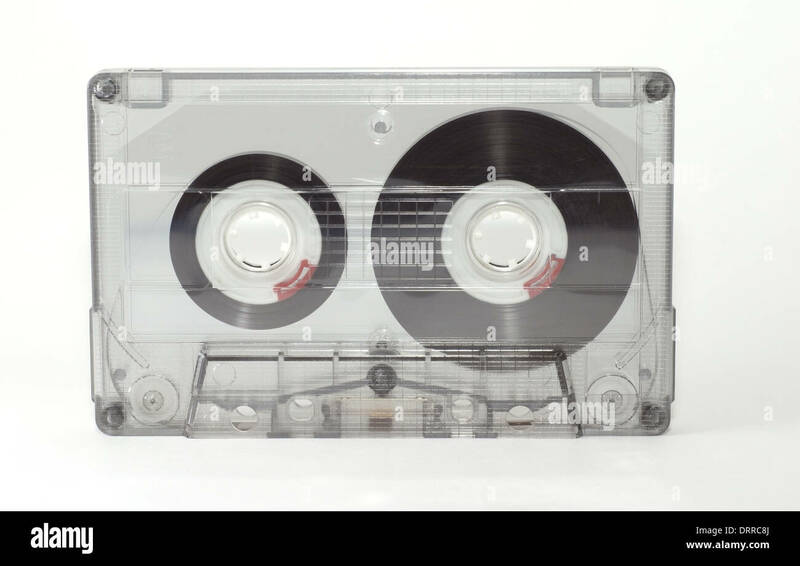 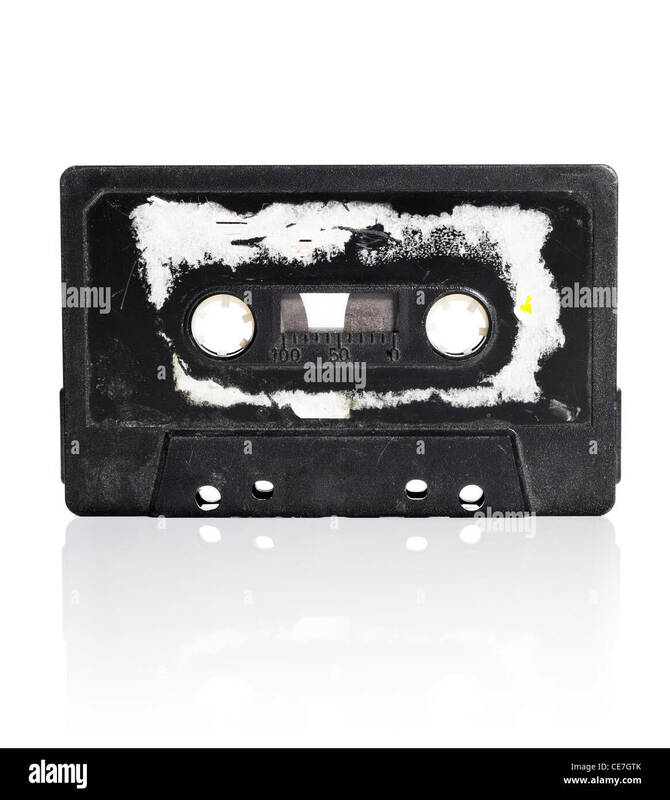 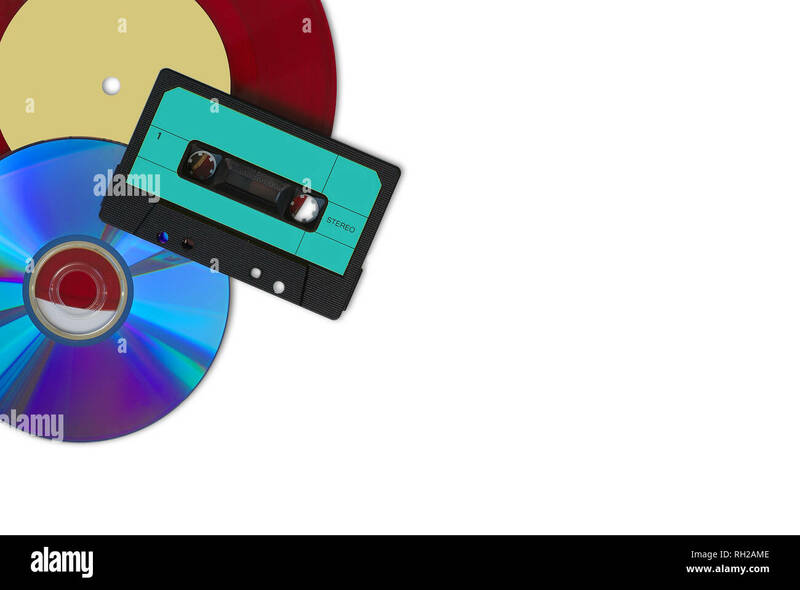 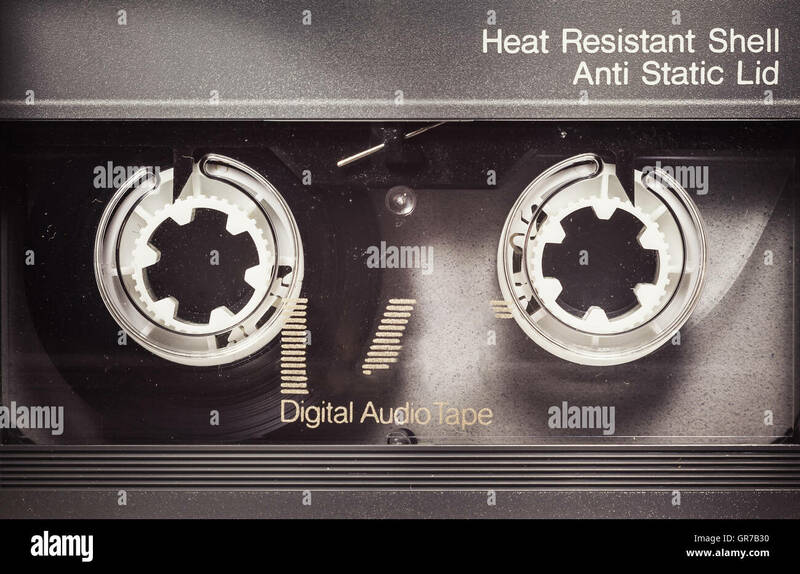 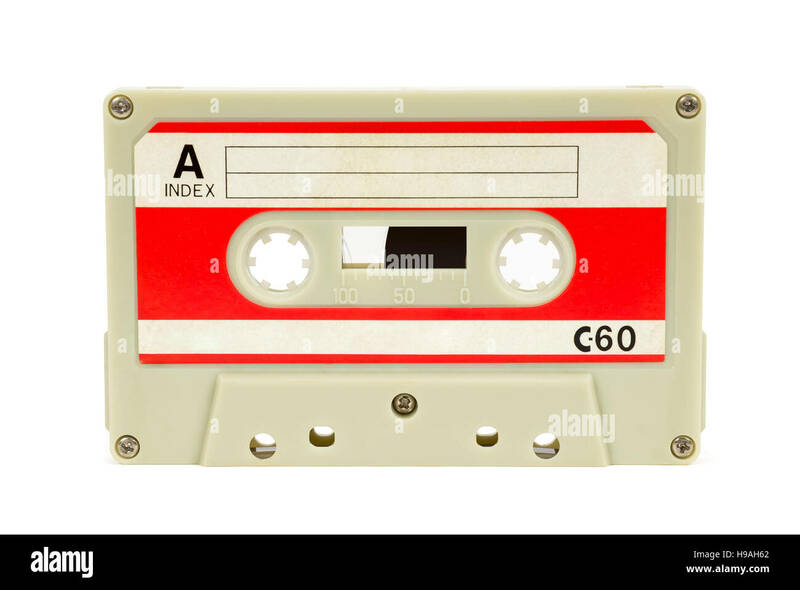 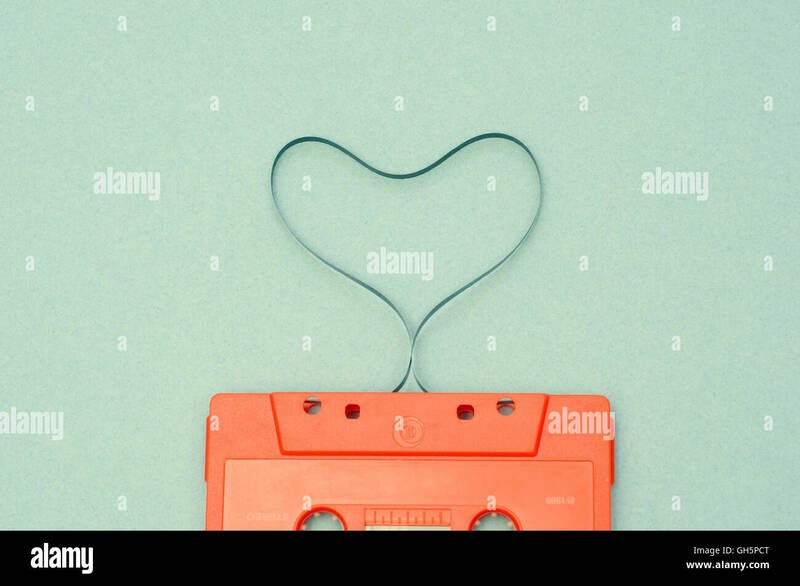 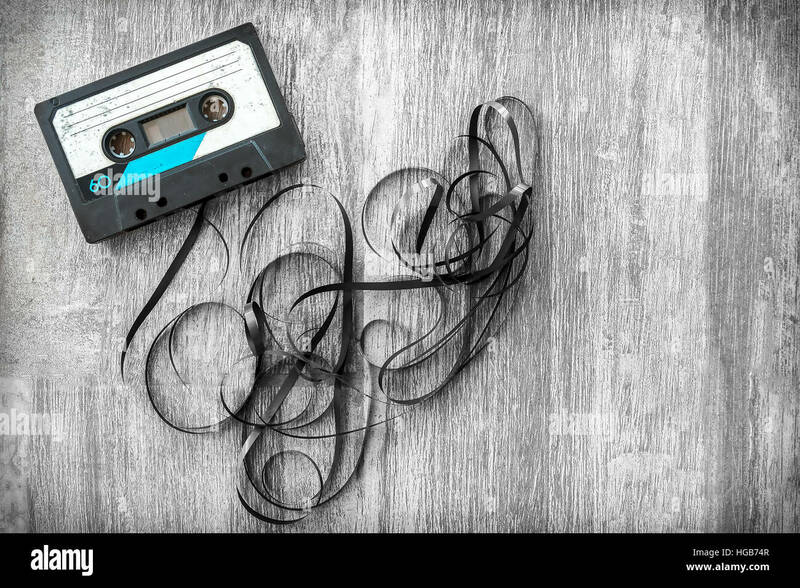 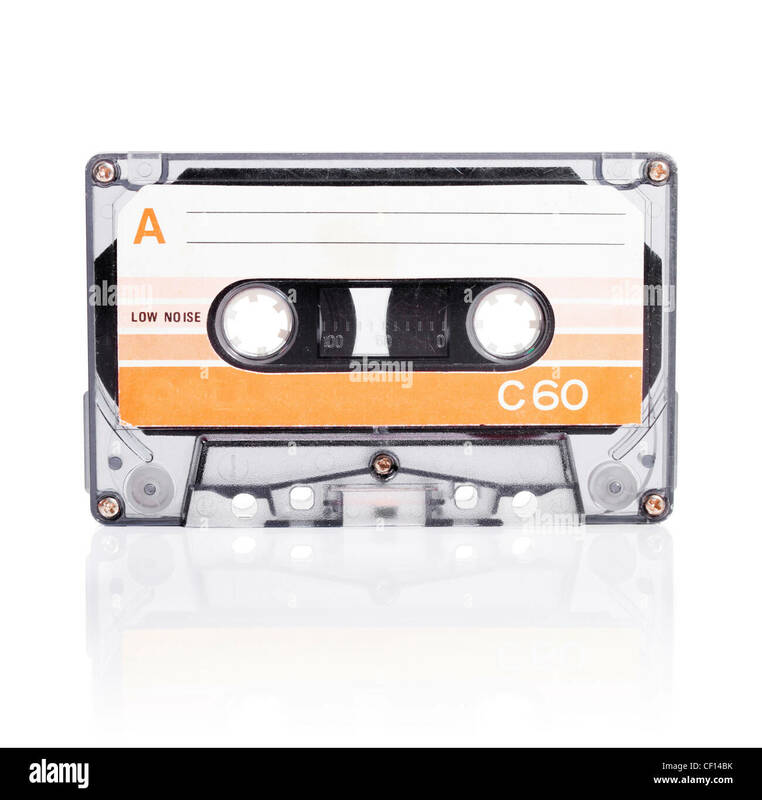 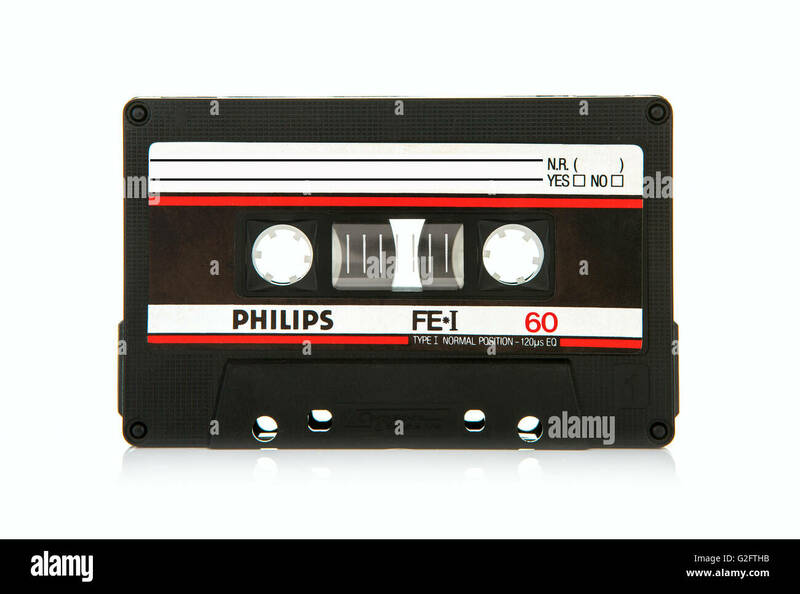 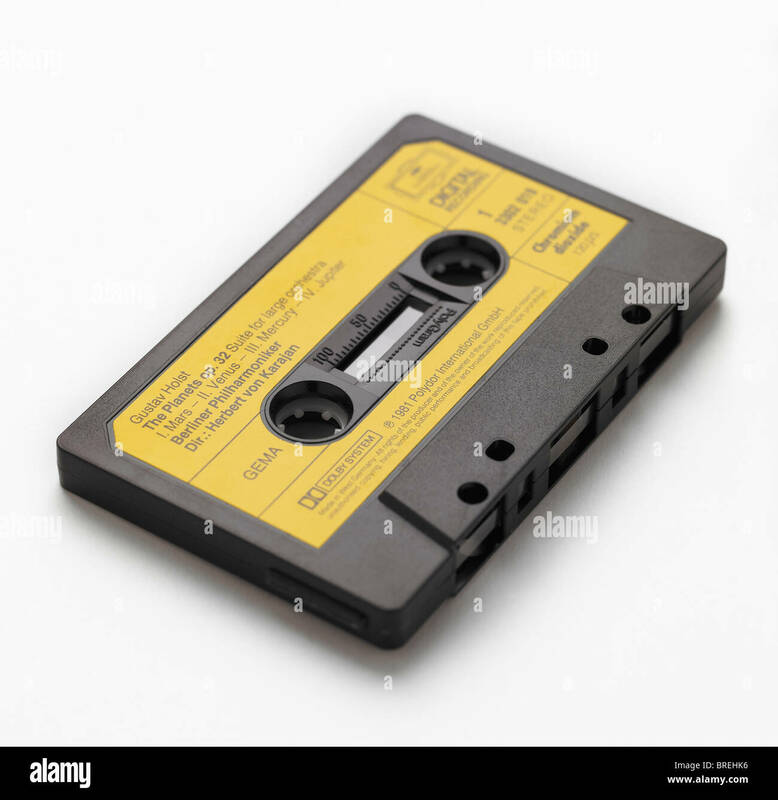 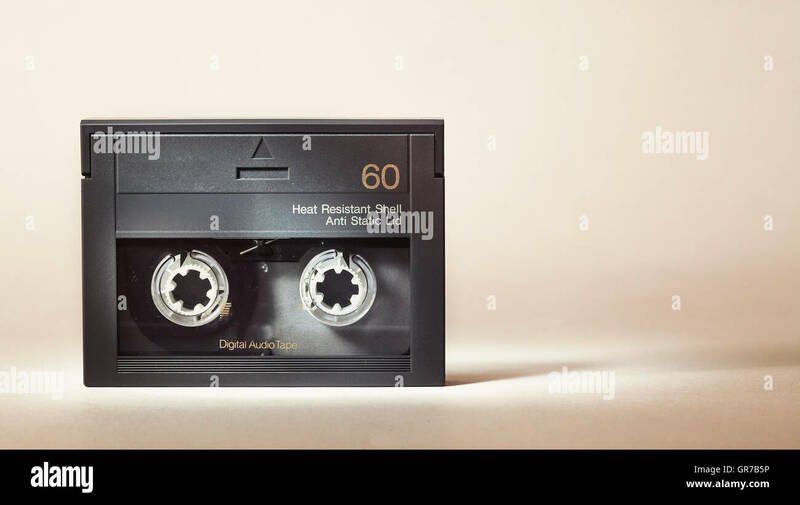 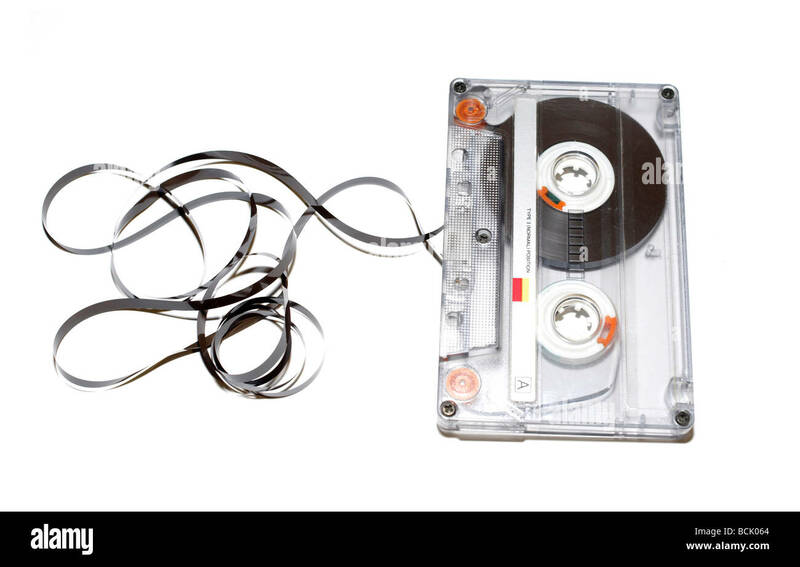 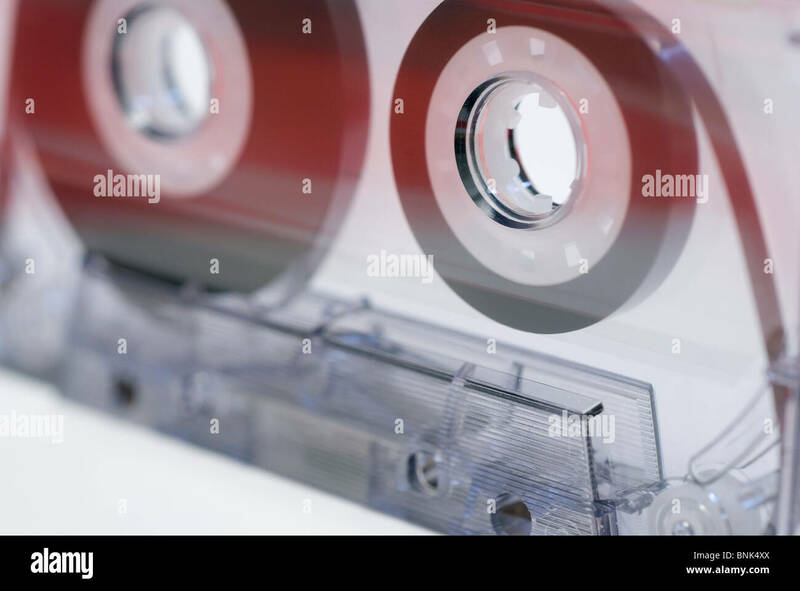 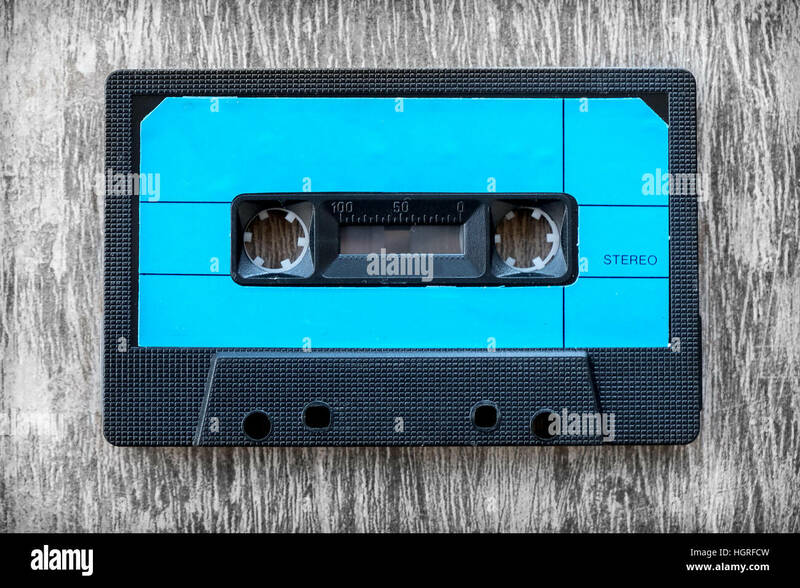 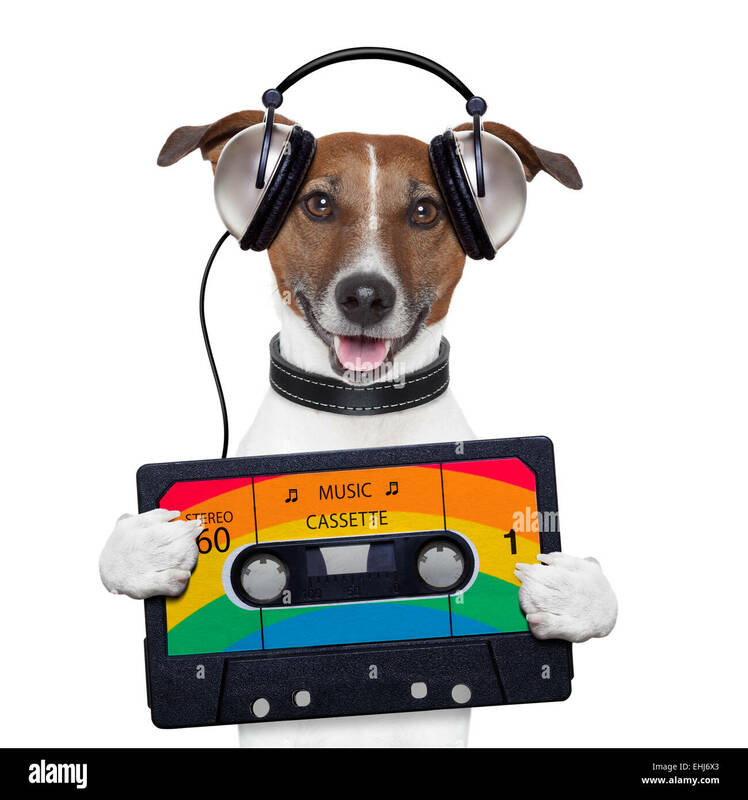 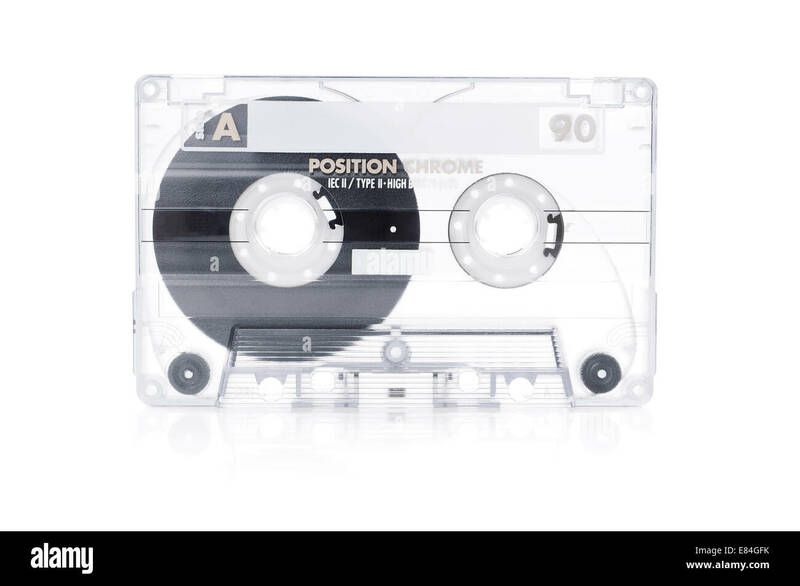 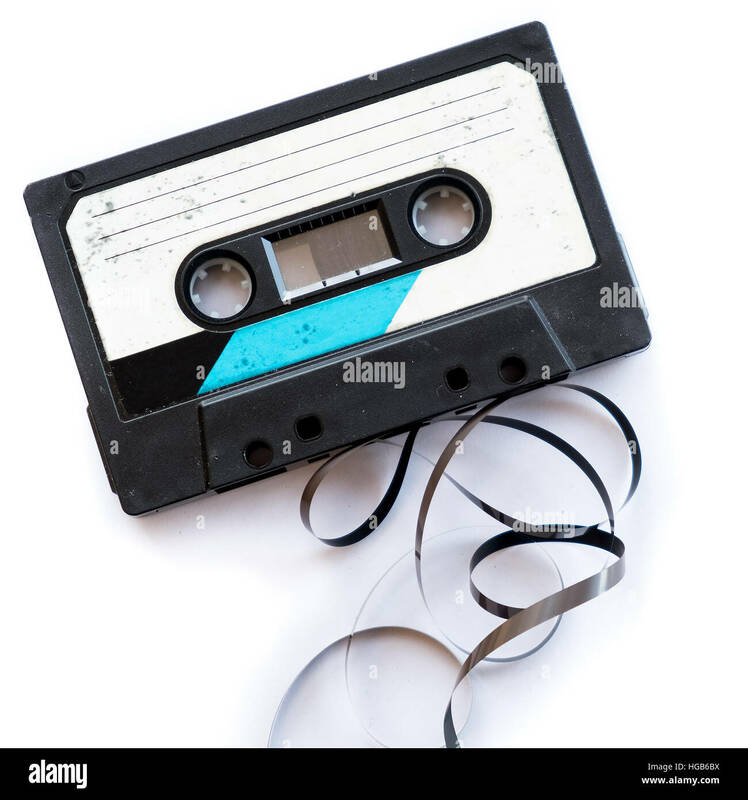 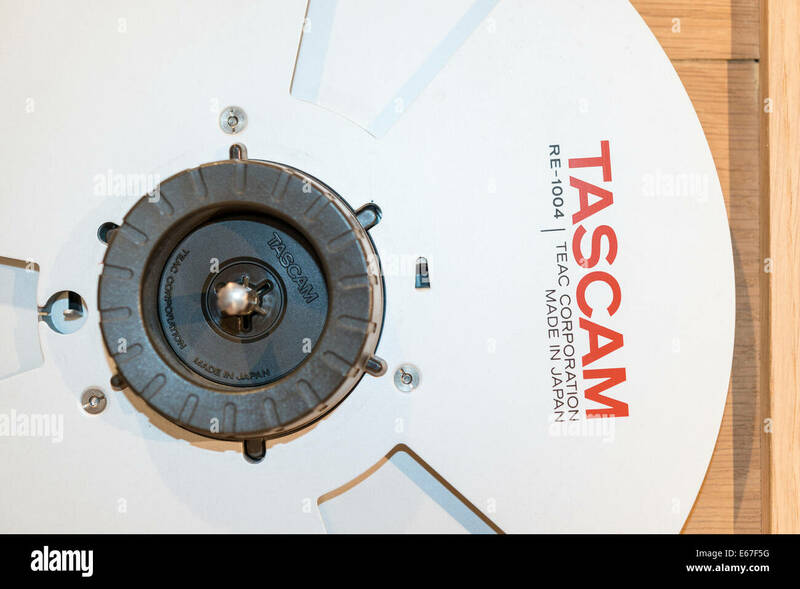 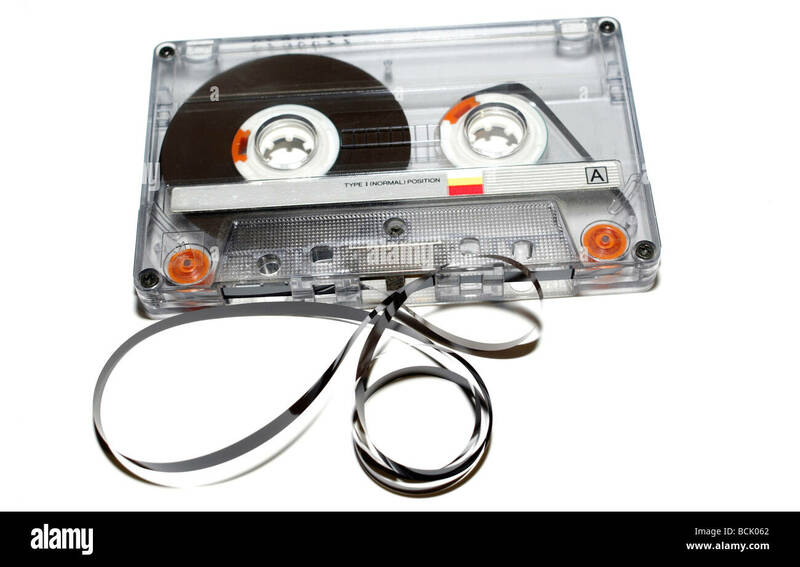 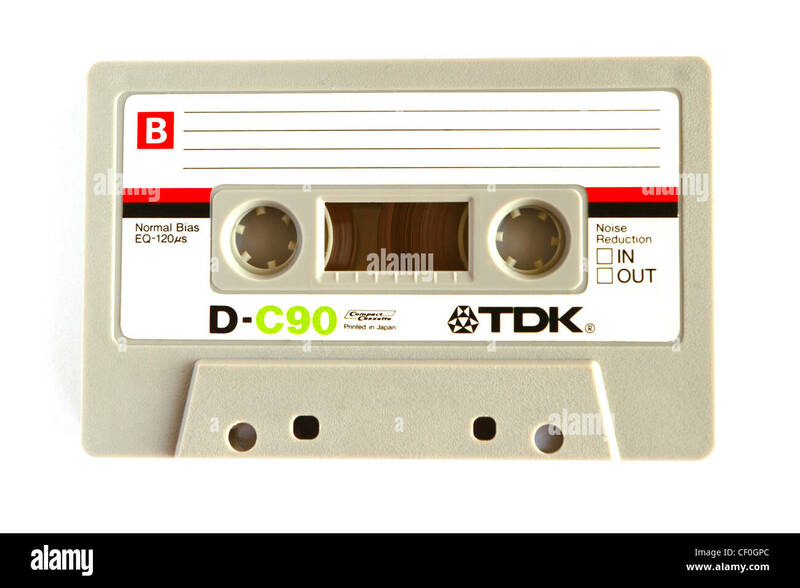 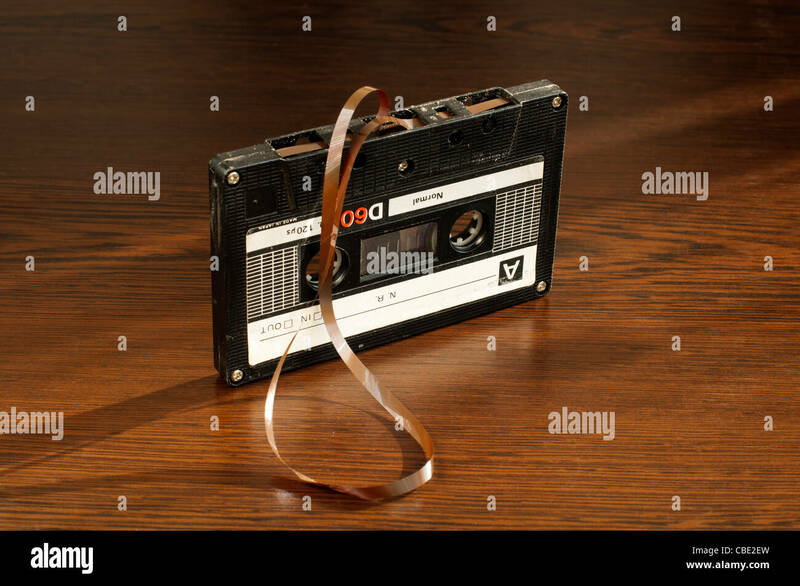 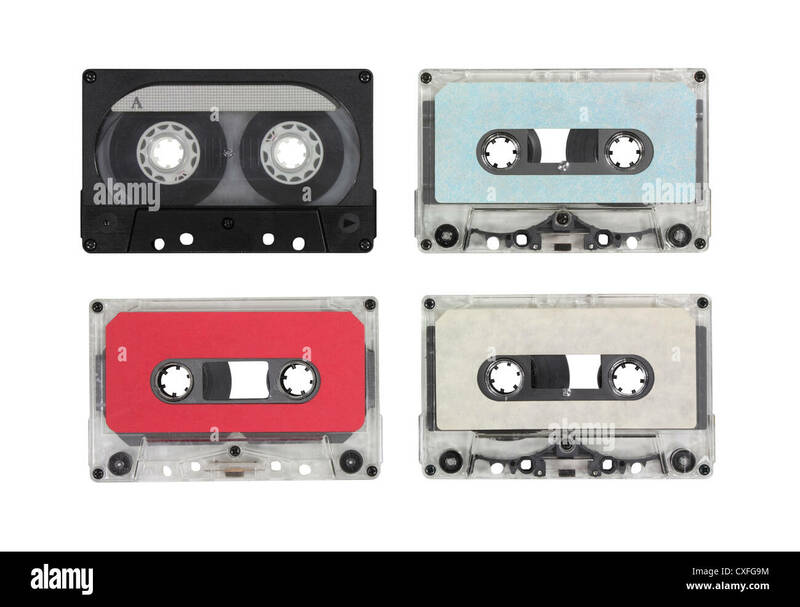 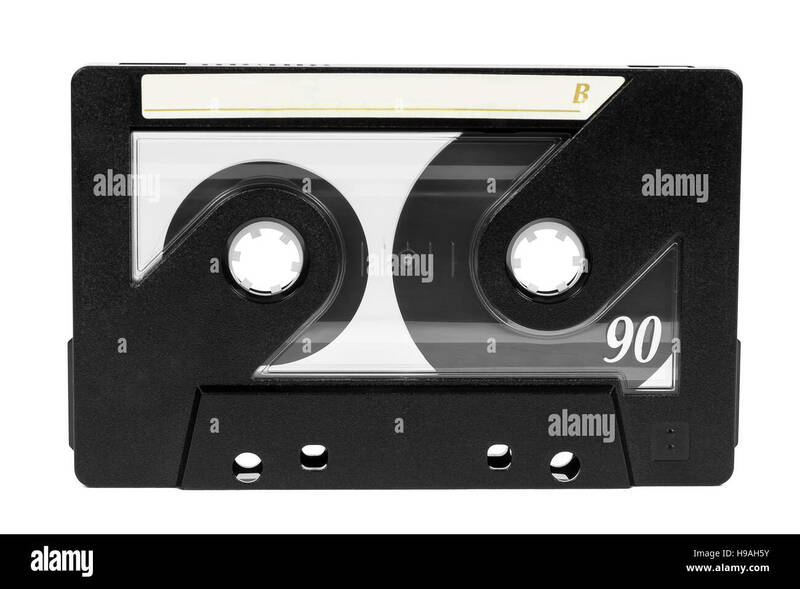 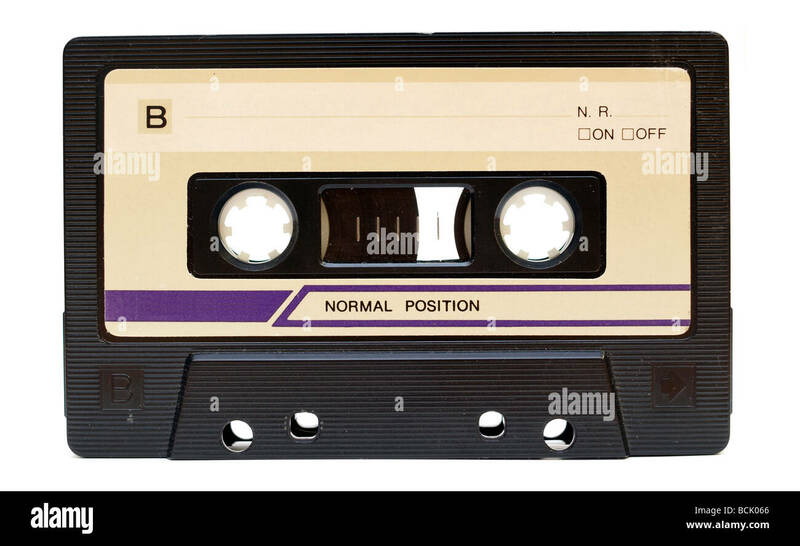 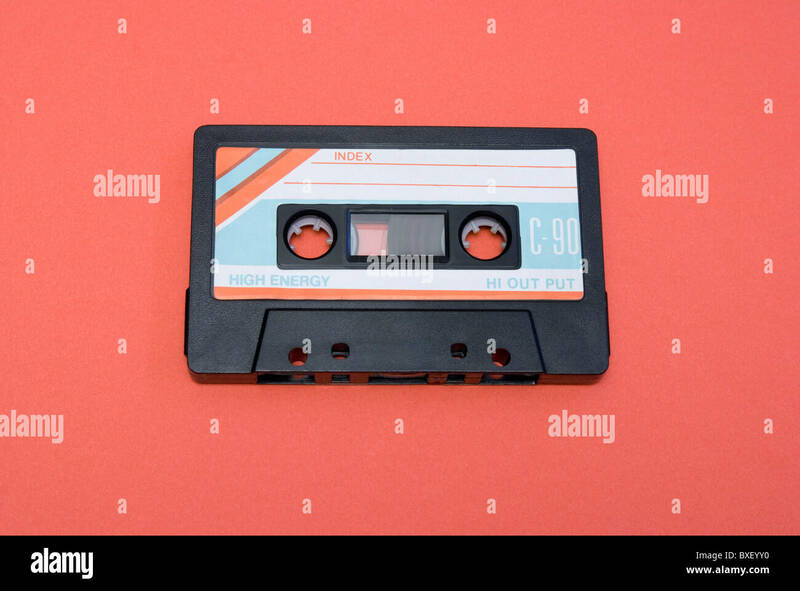 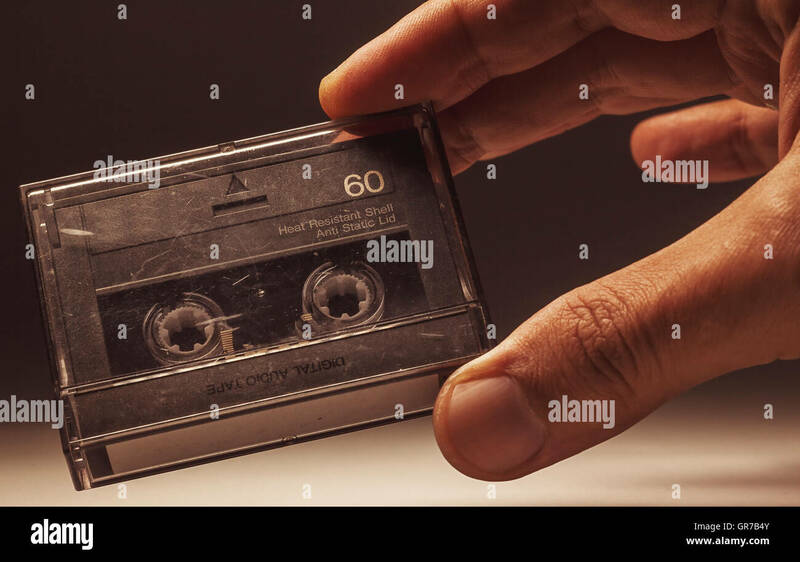 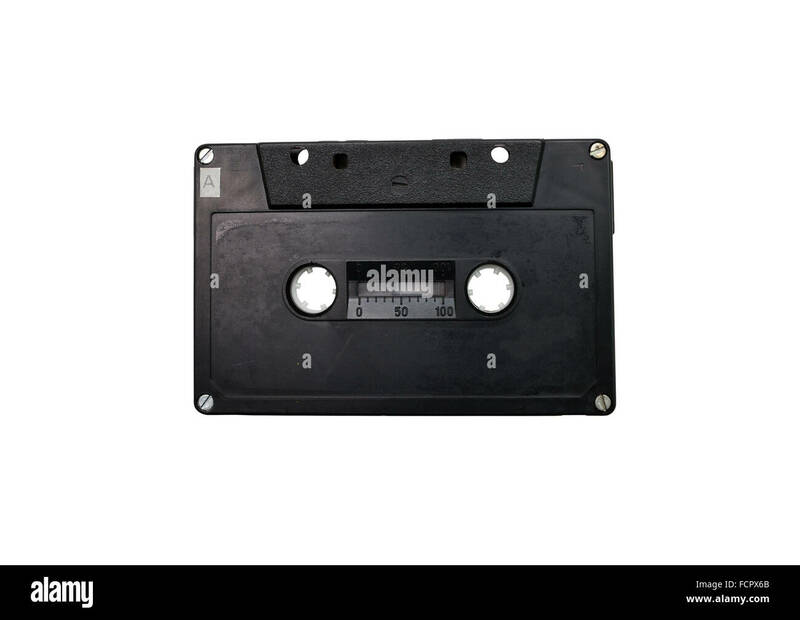 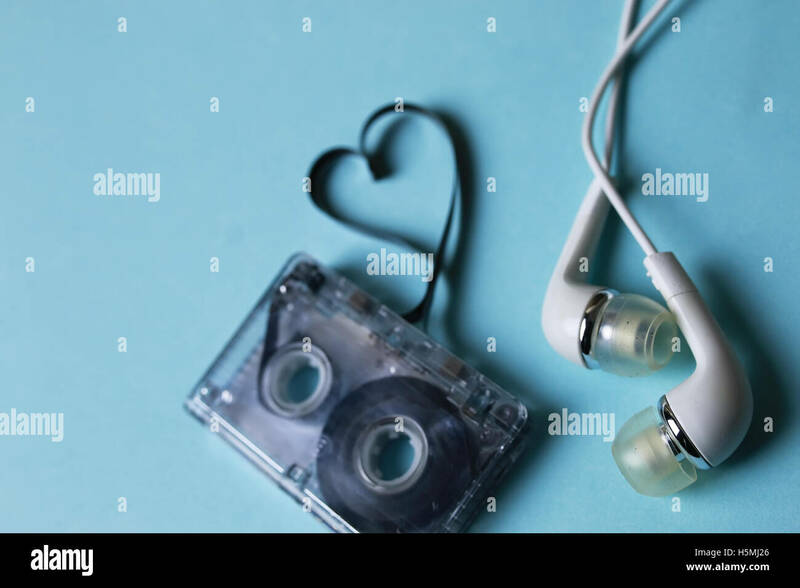 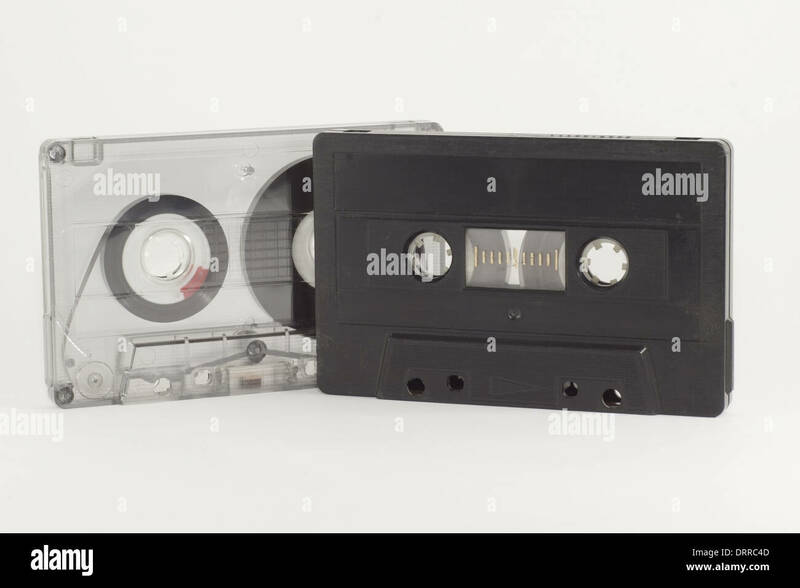 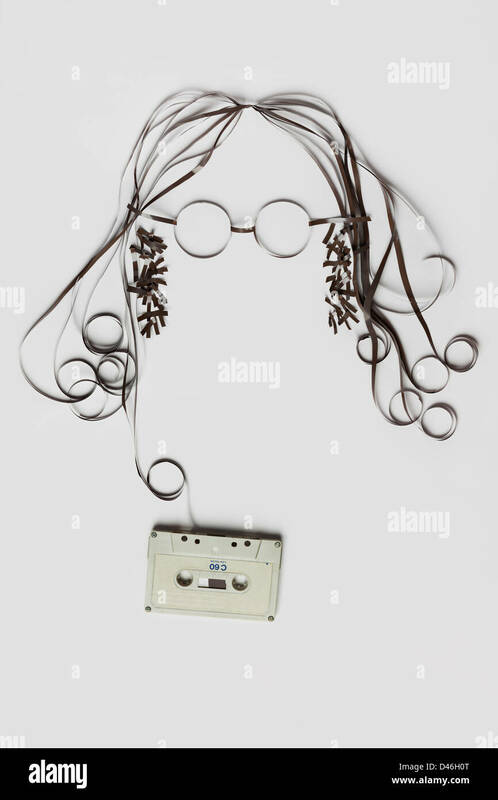 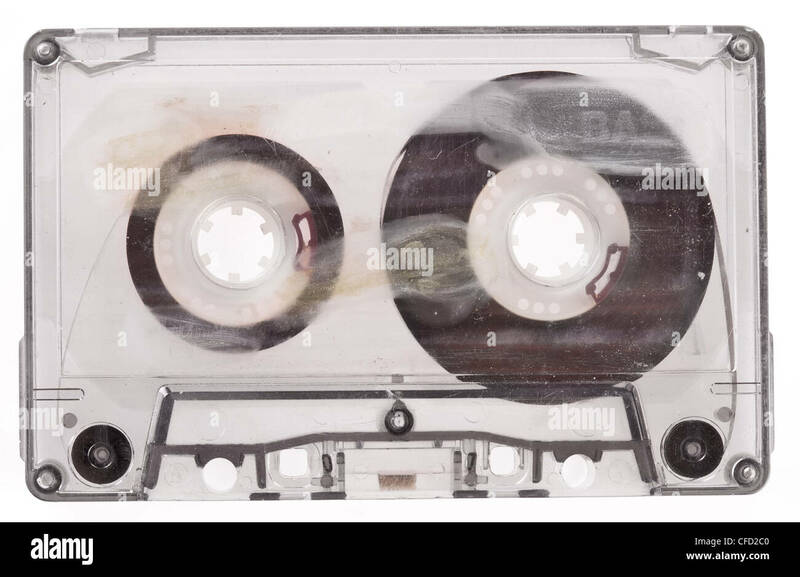 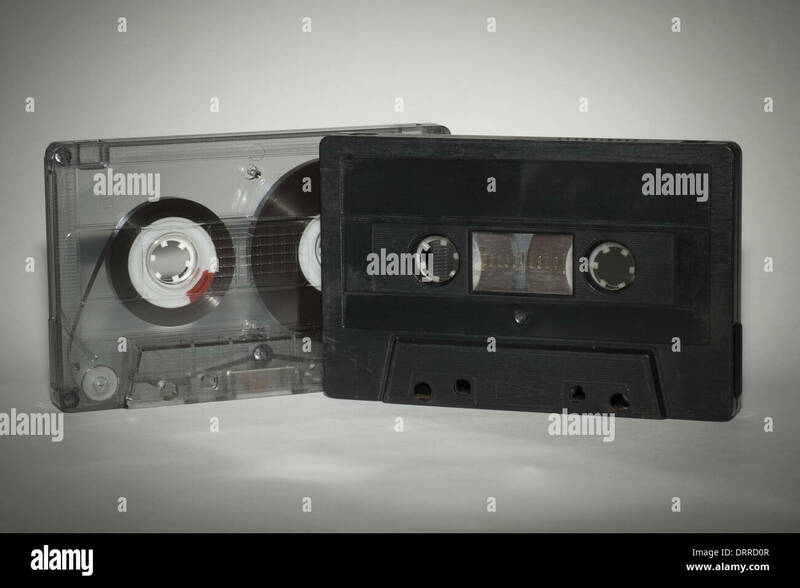 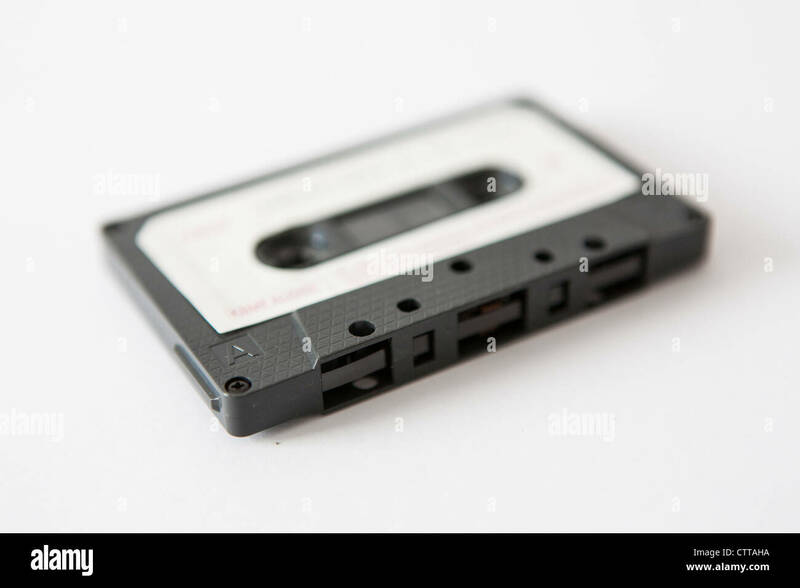 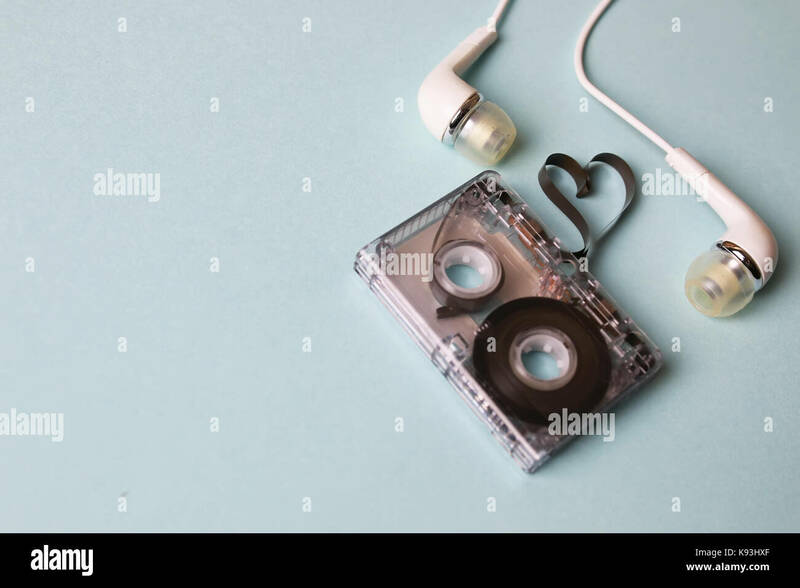 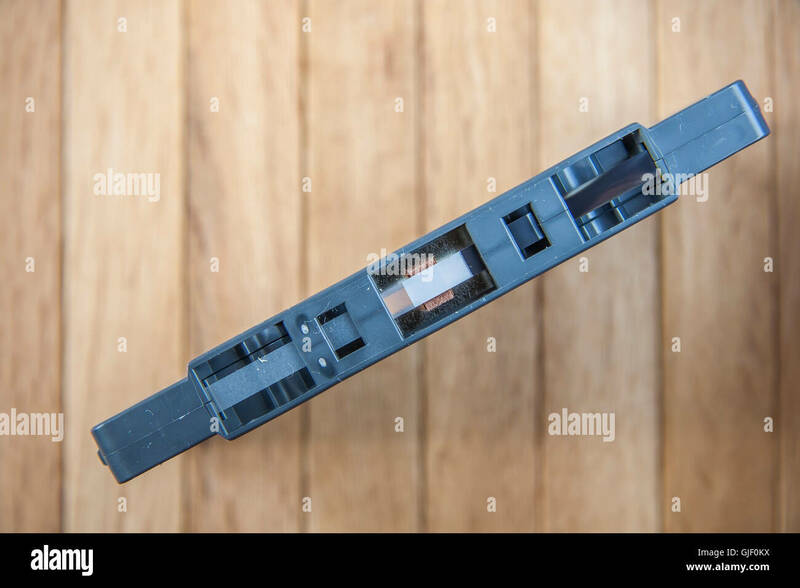 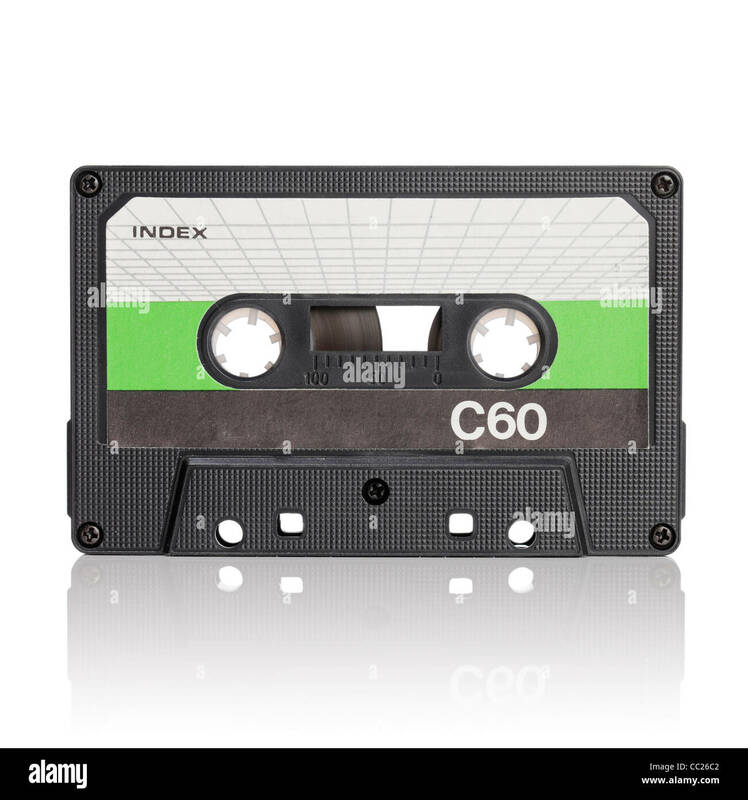 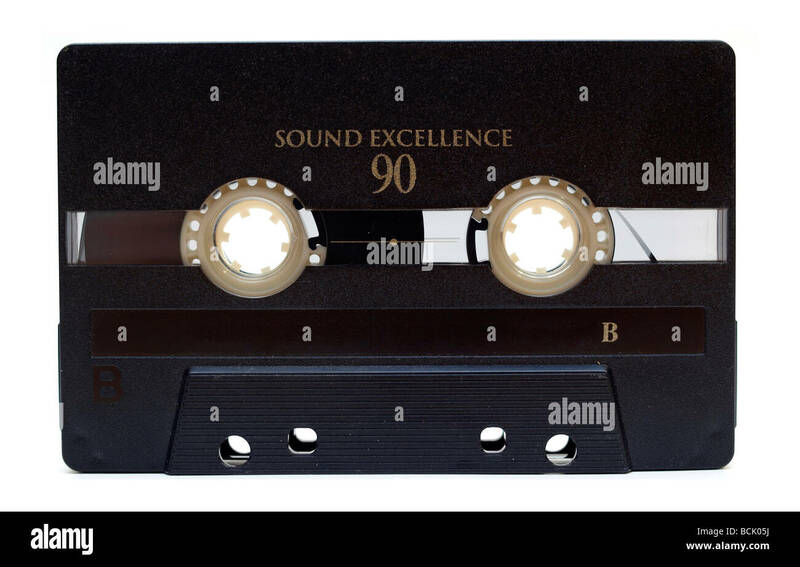 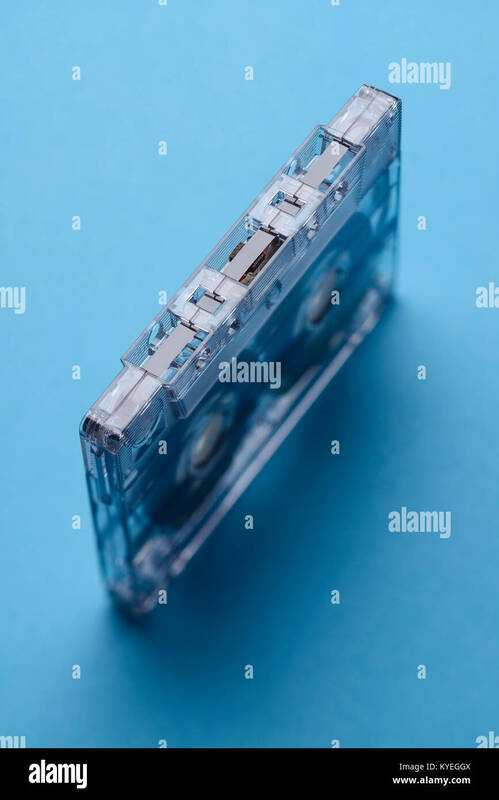 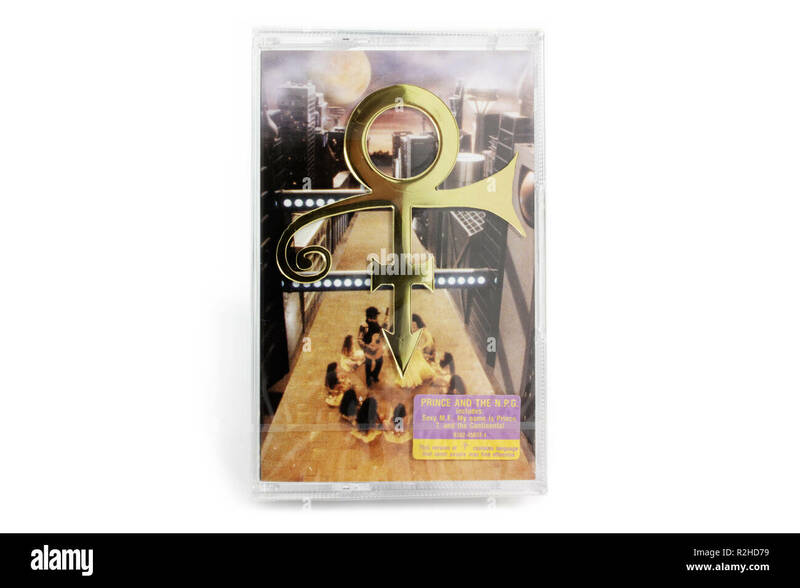 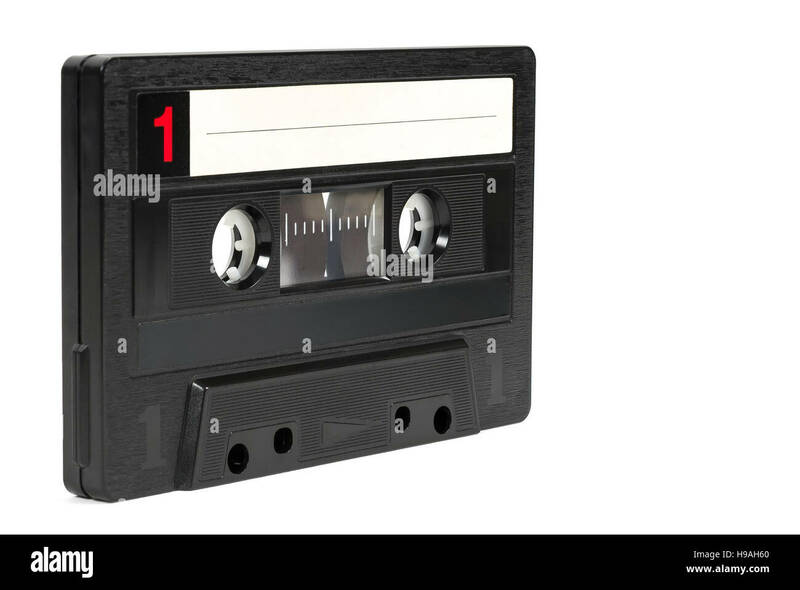 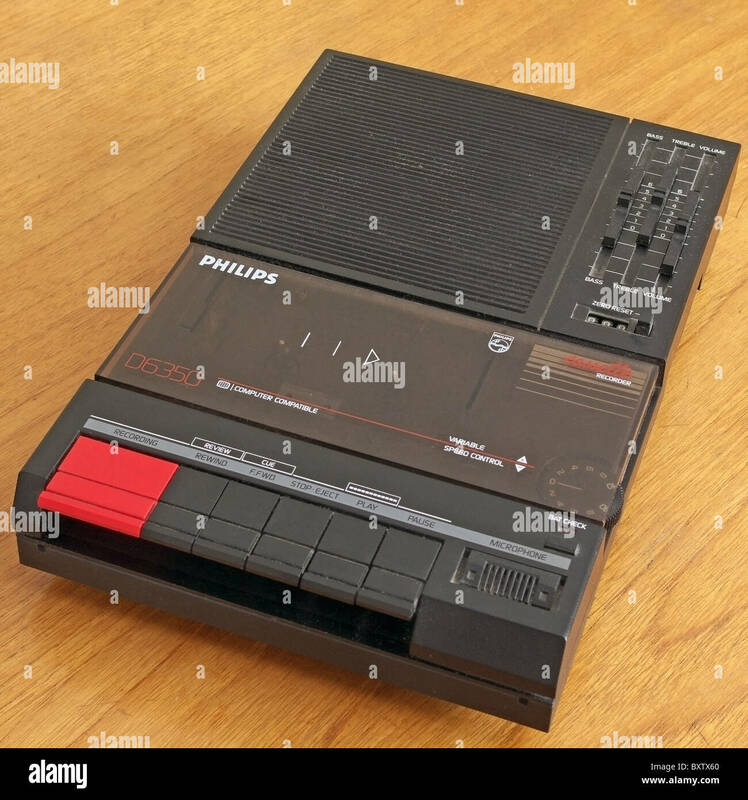 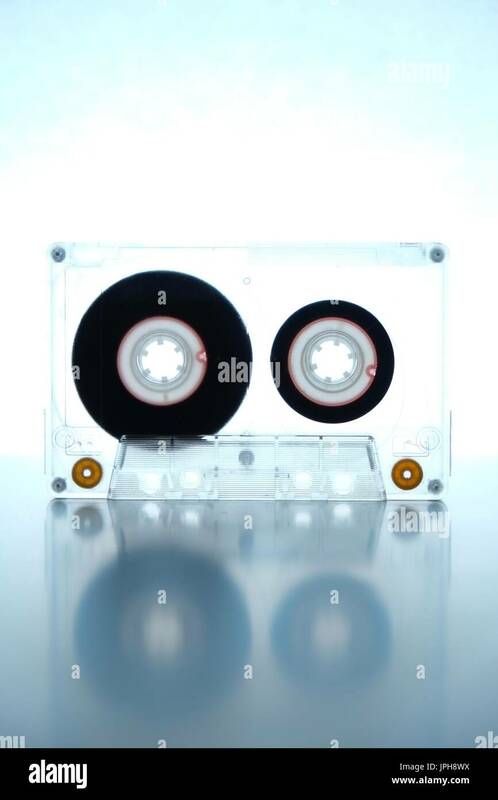 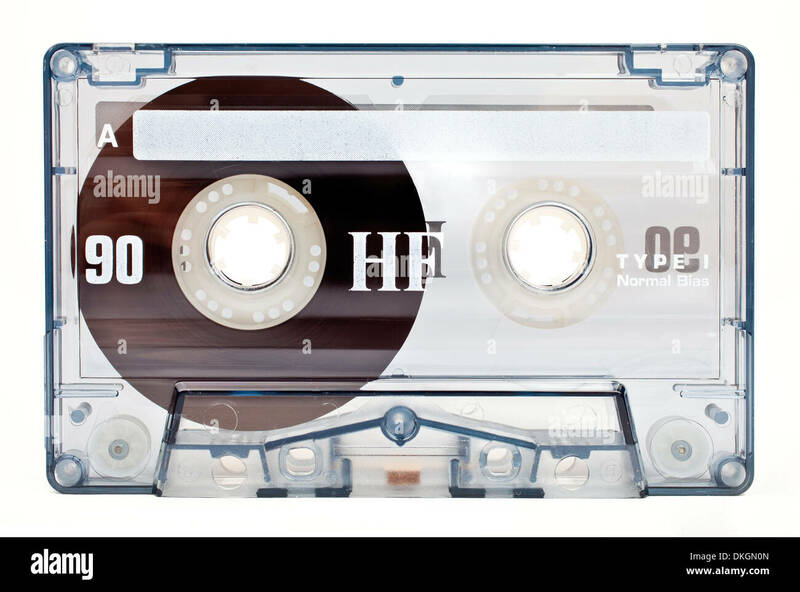 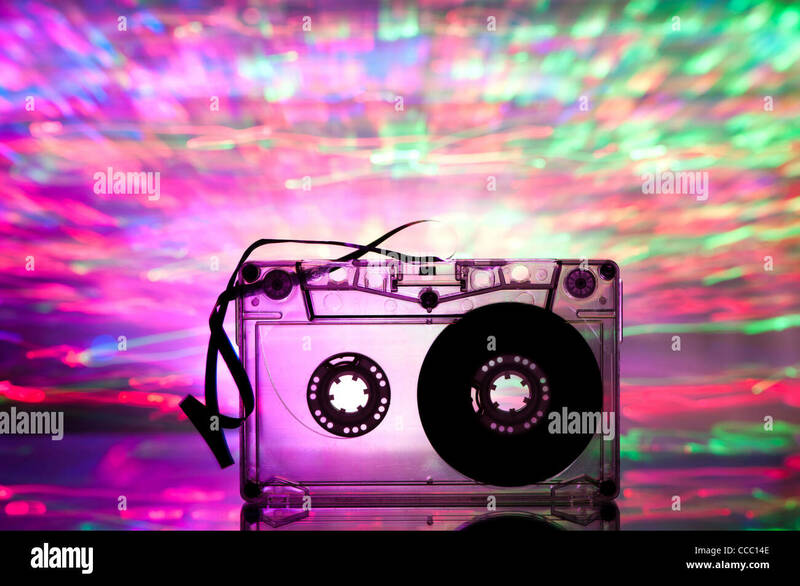 Audio tape cassette isolated on white background. 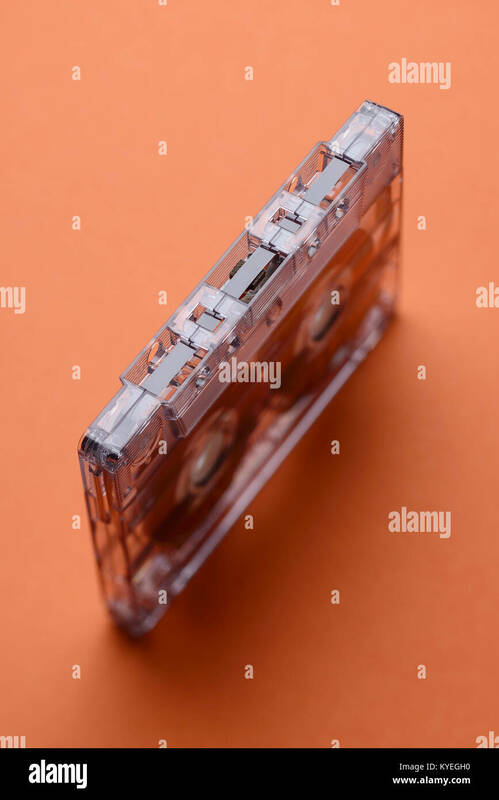 Tape cassette. 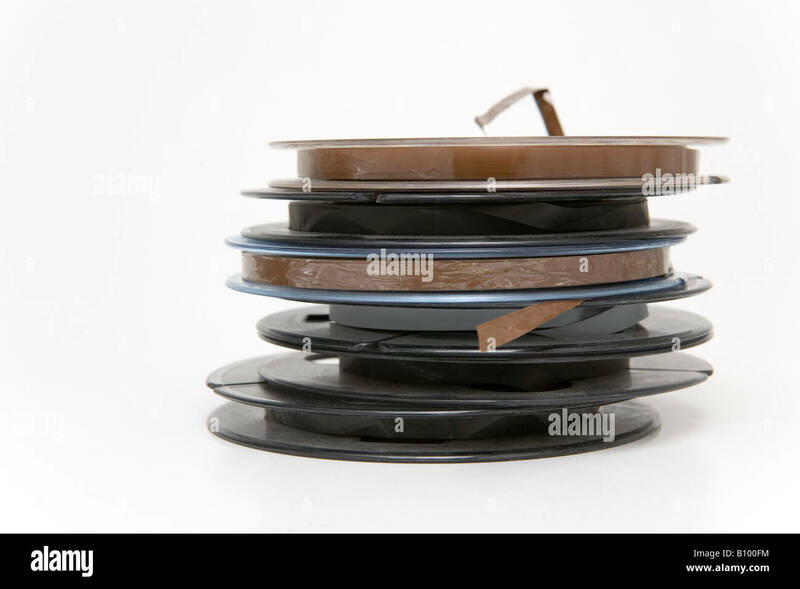 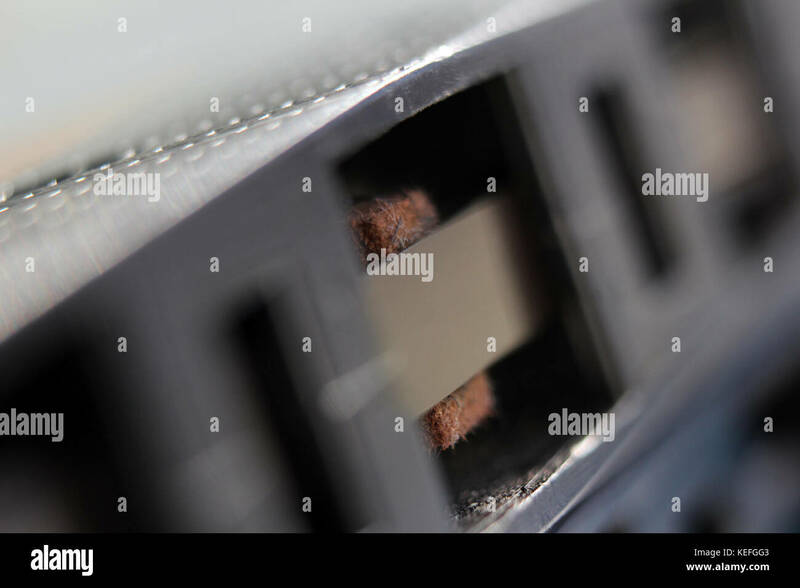 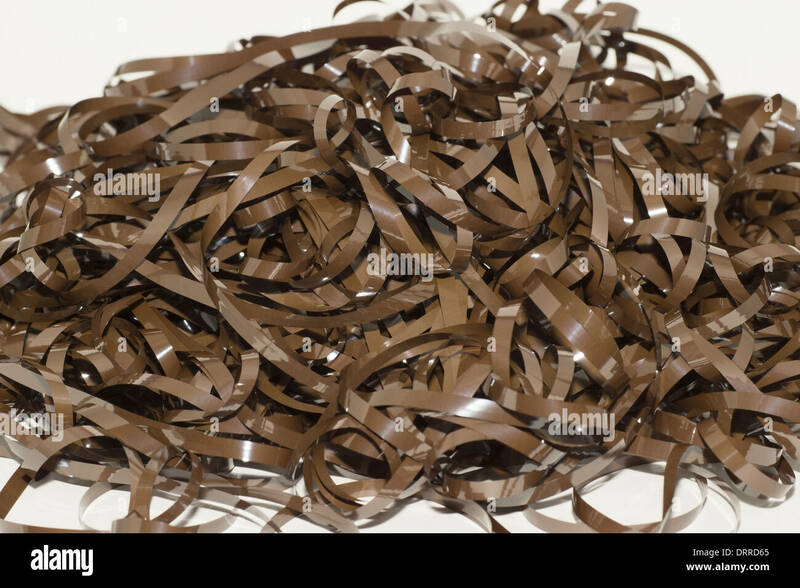 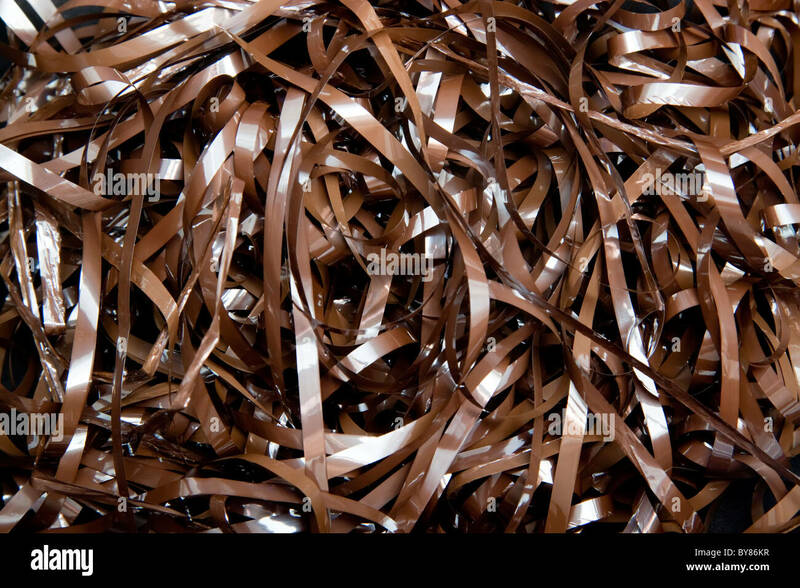 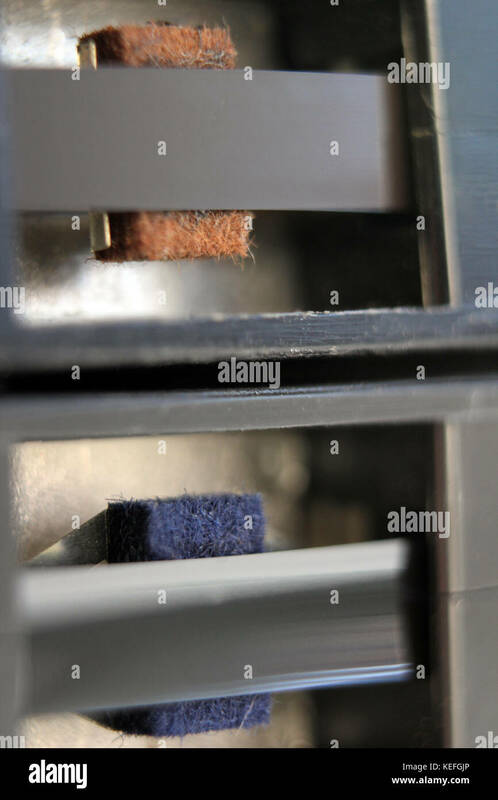 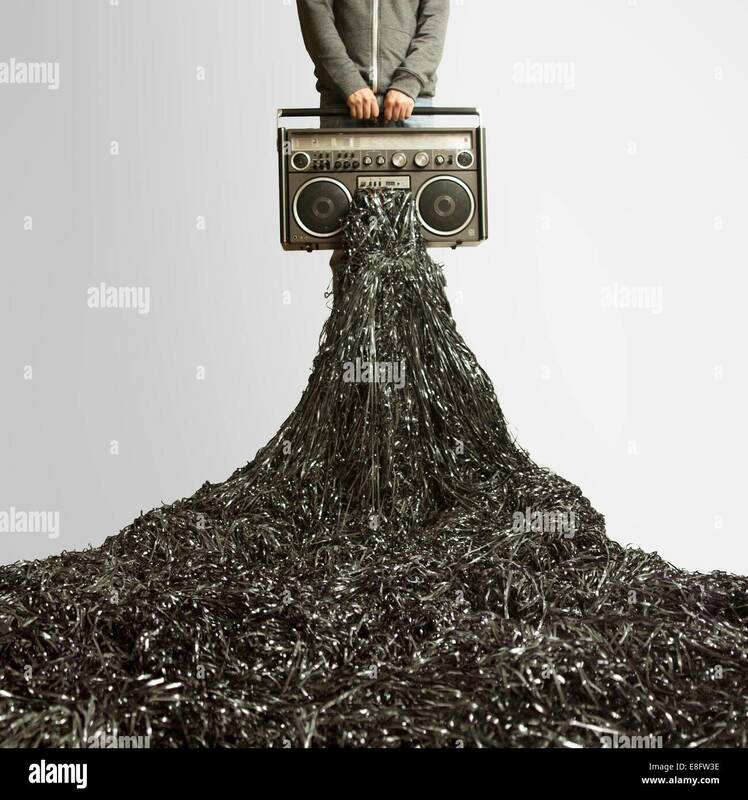 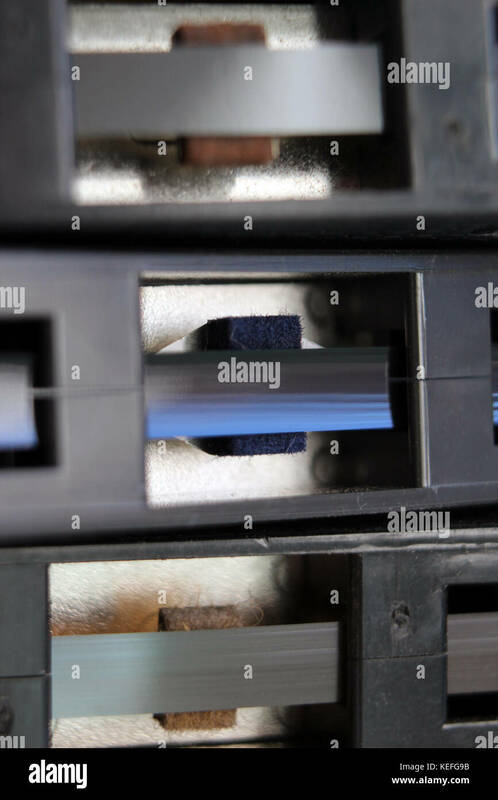 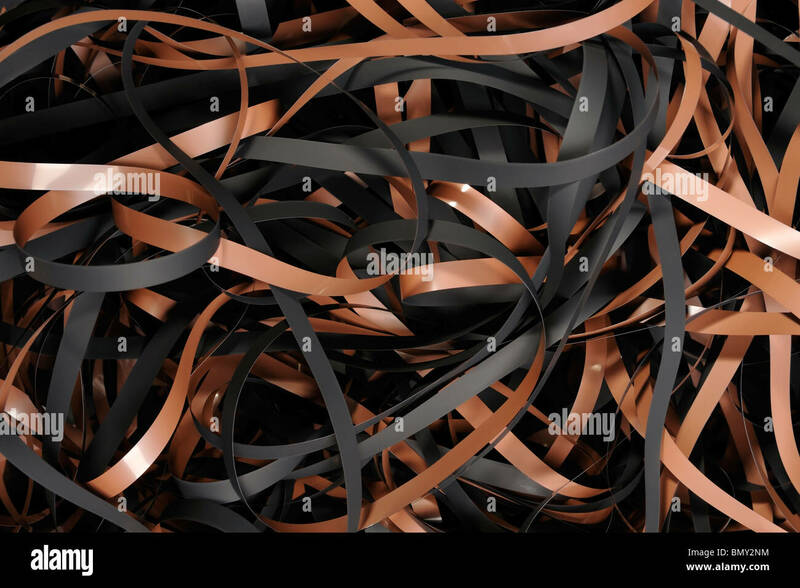 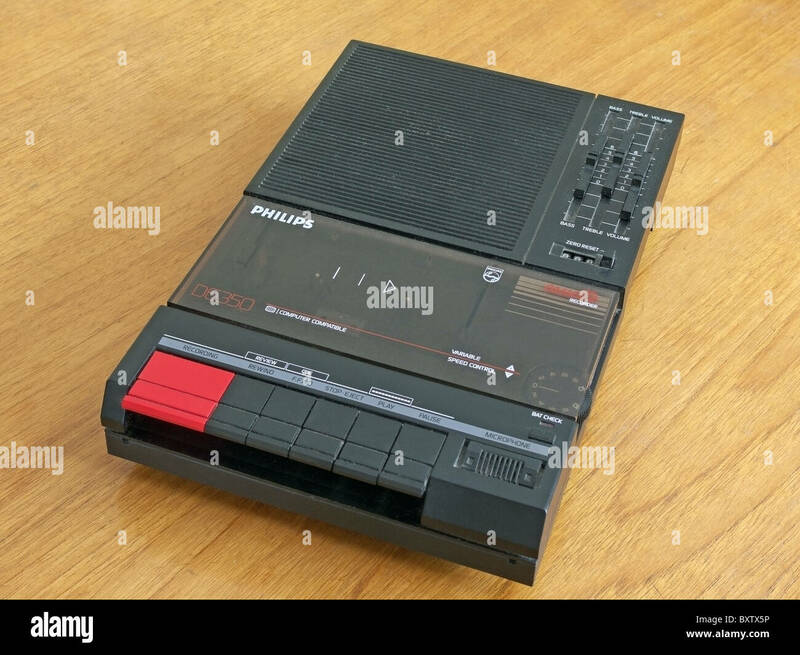 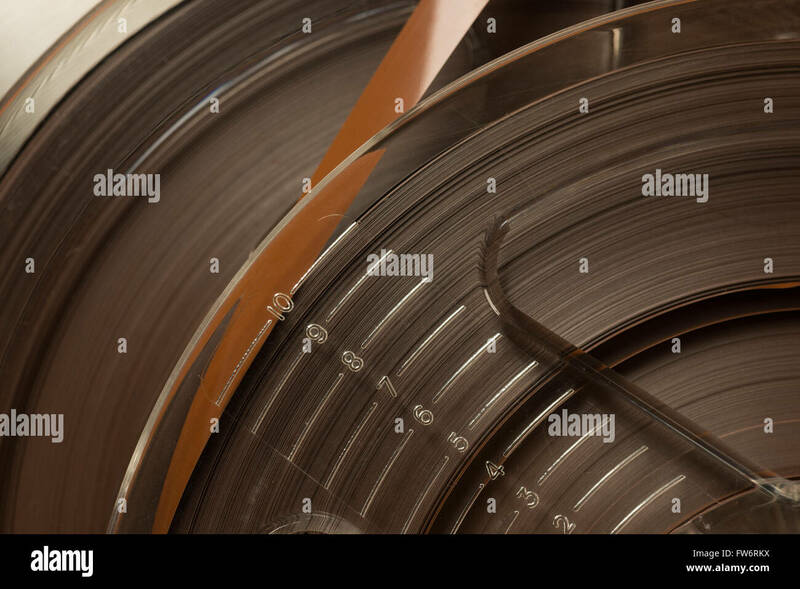 Magnetic tape. 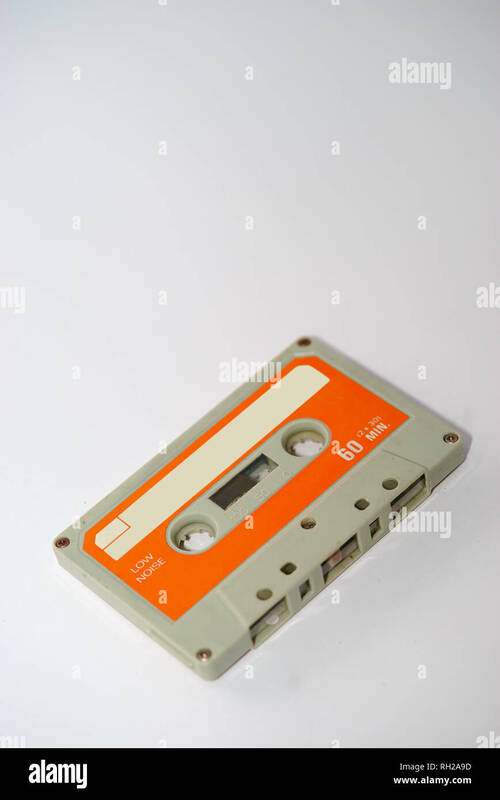 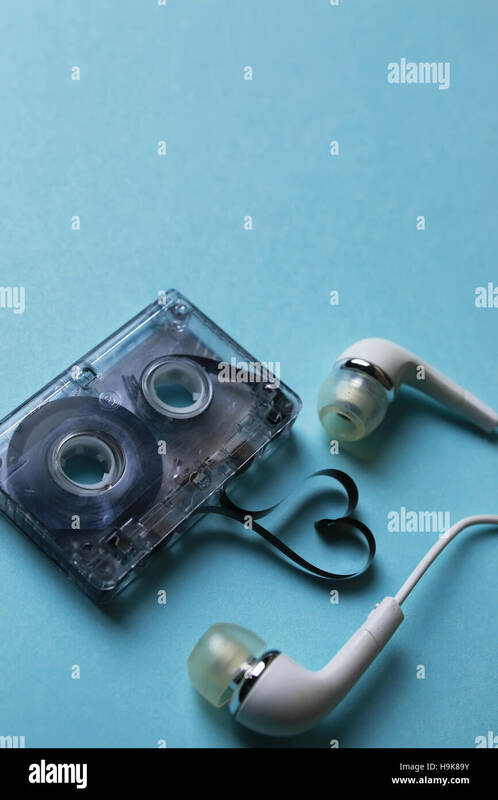 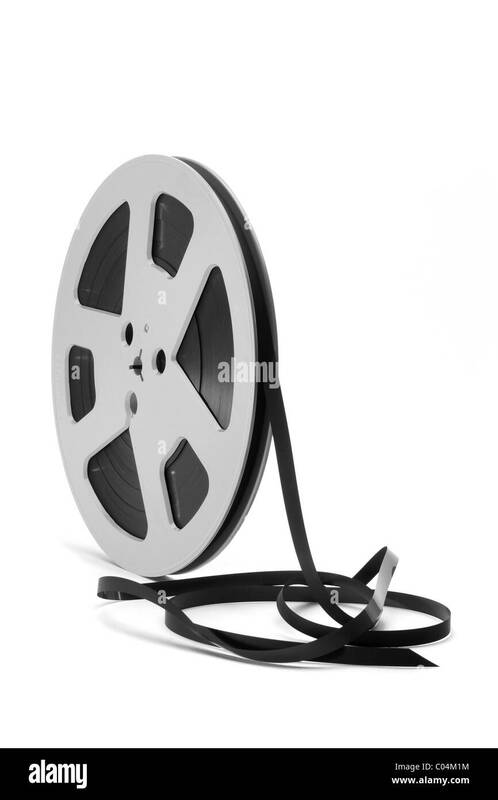 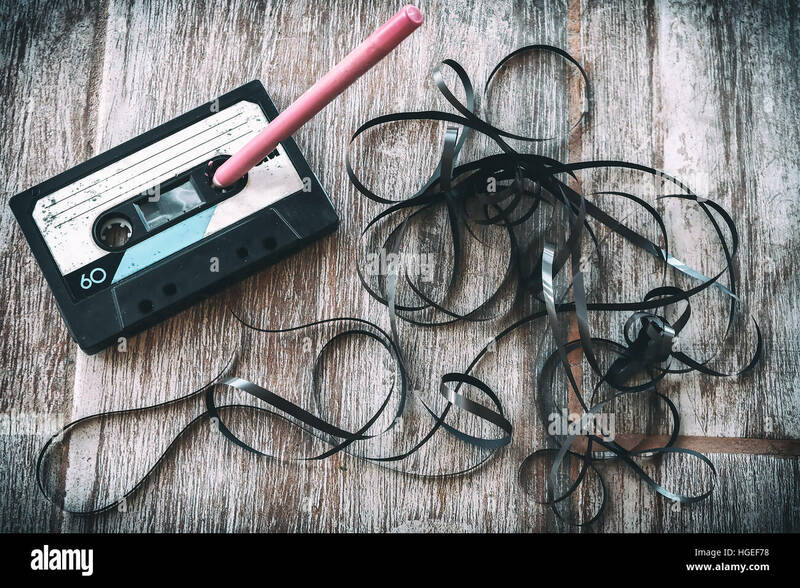 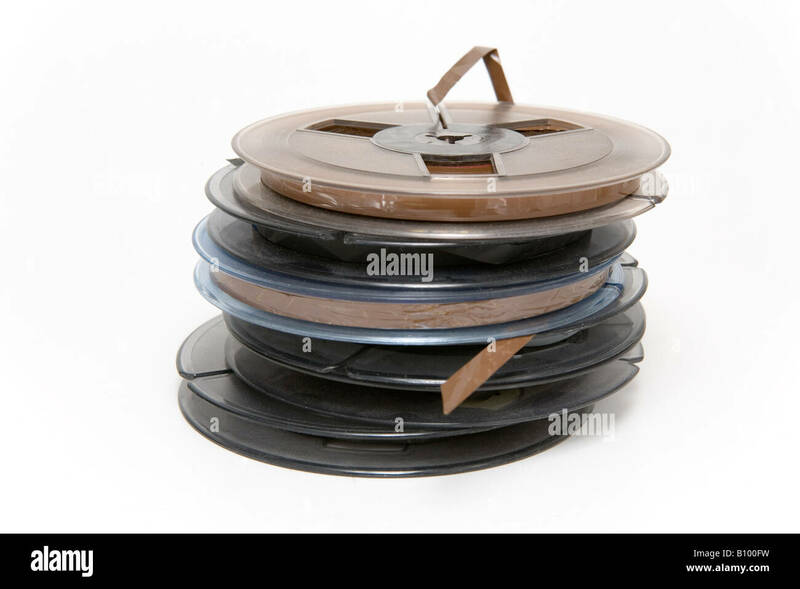 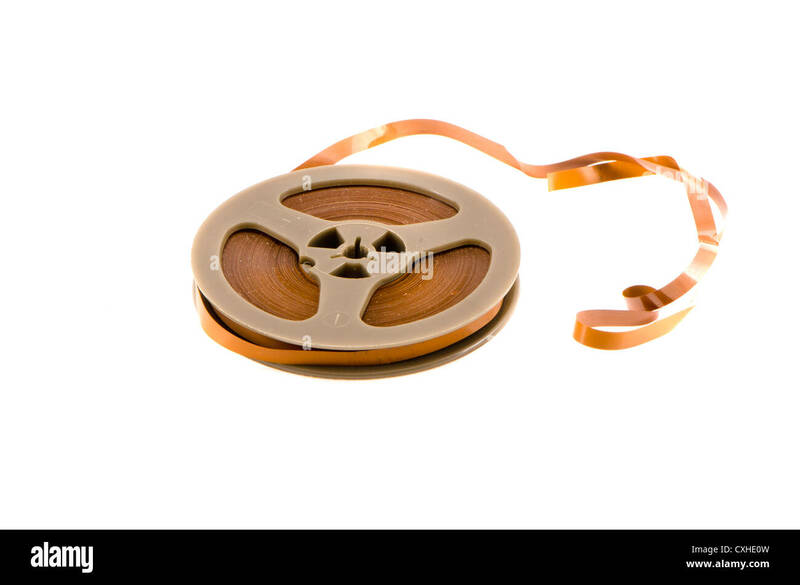 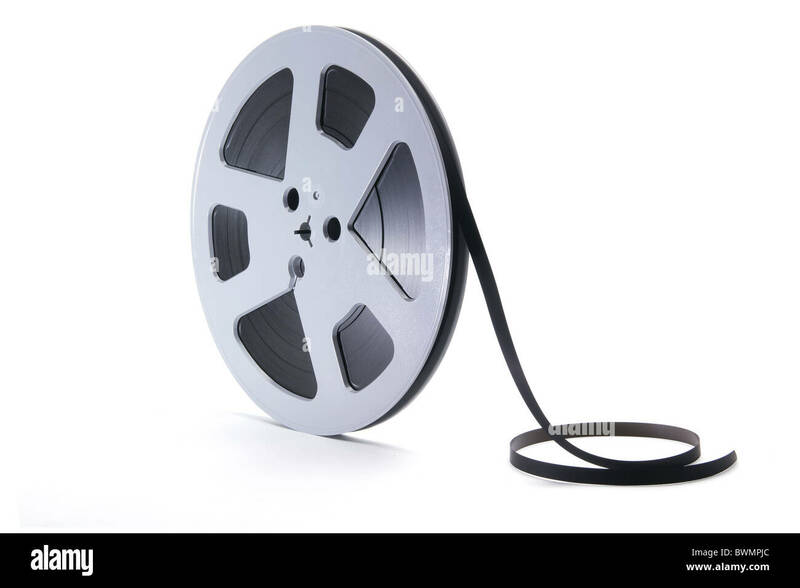 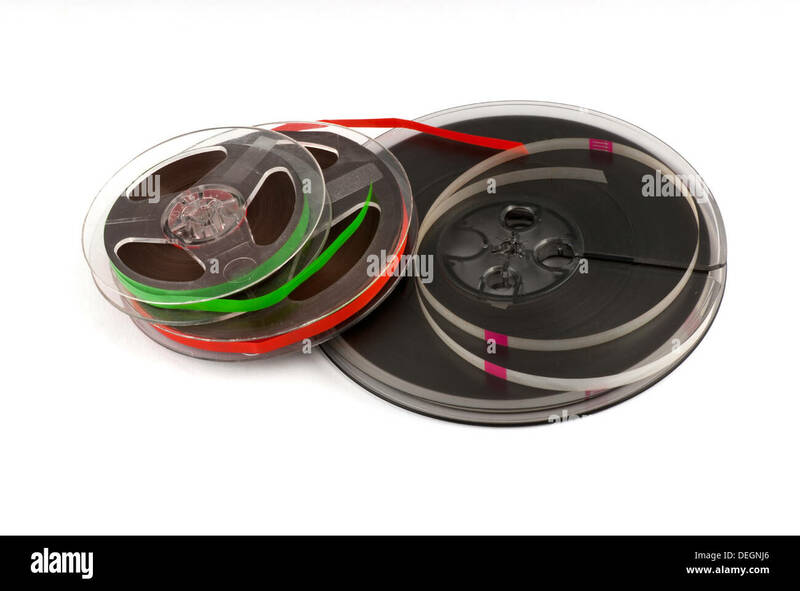 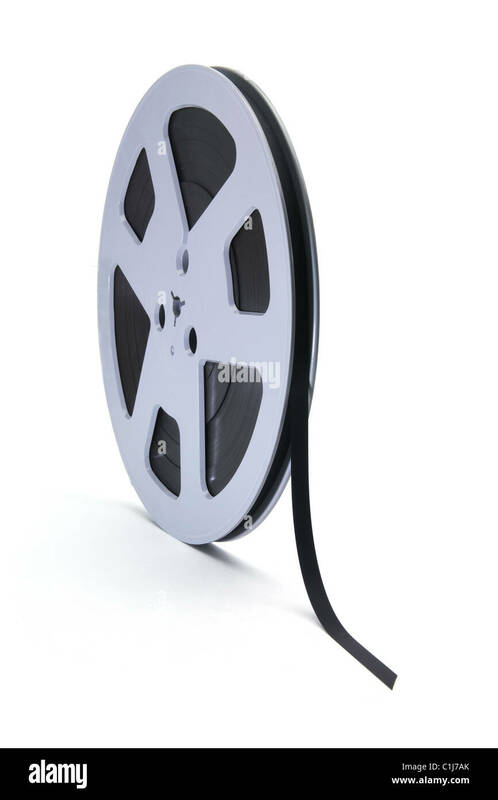 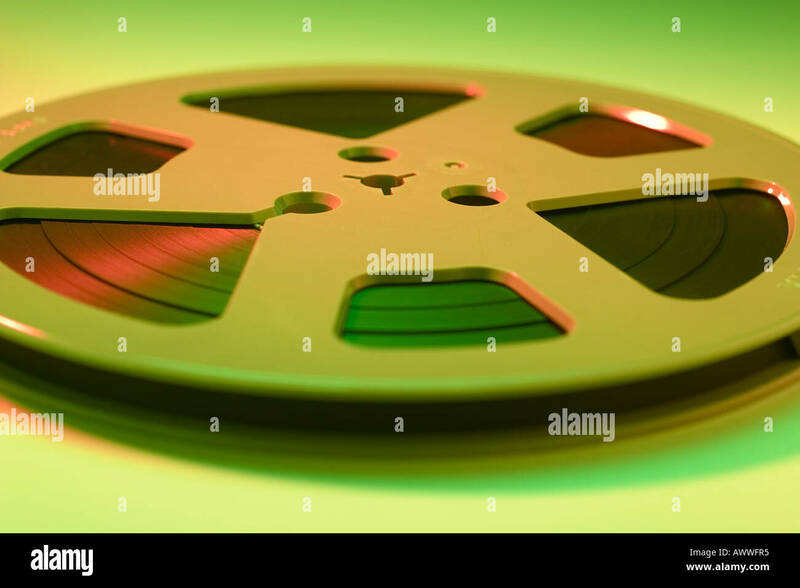 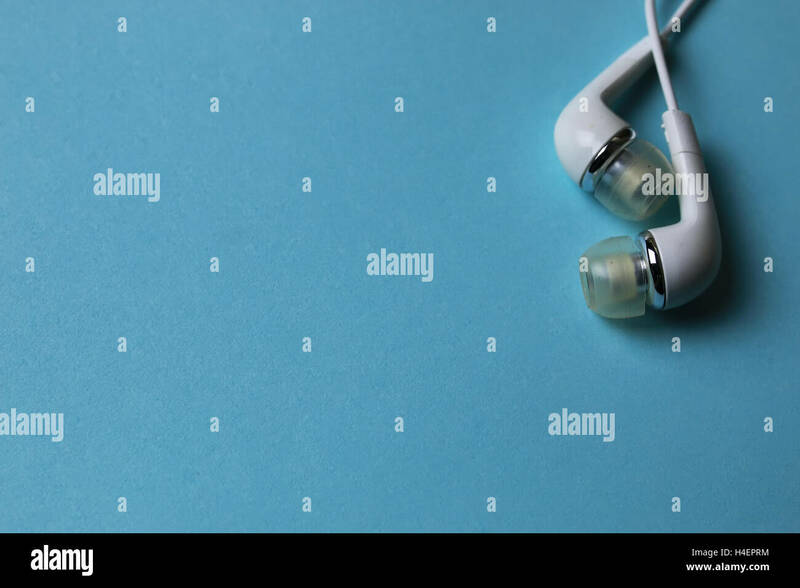 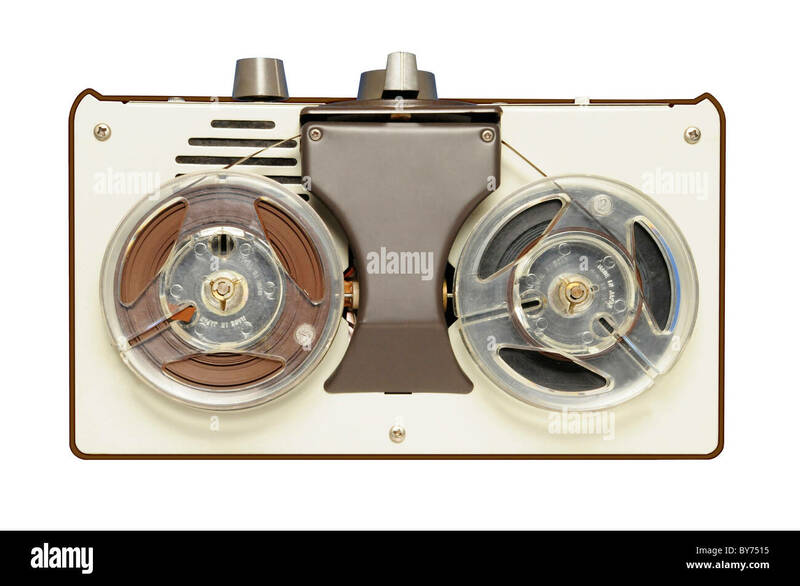 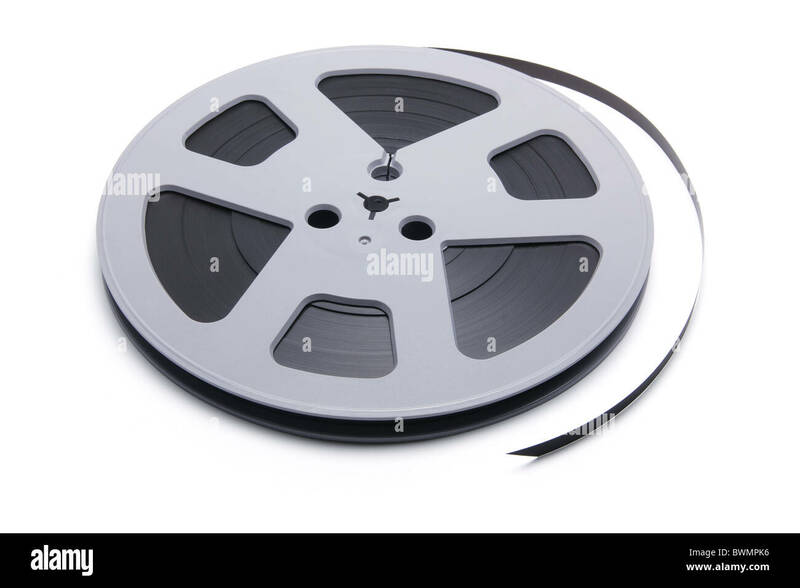 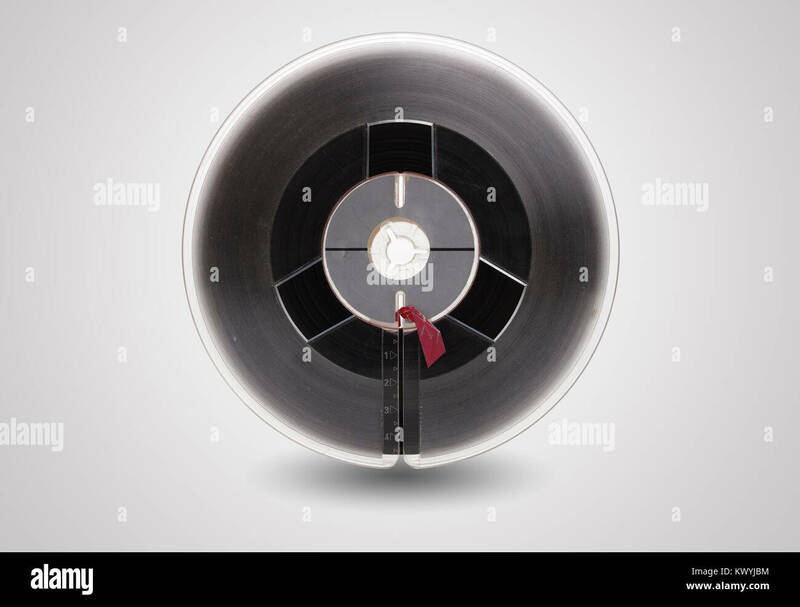 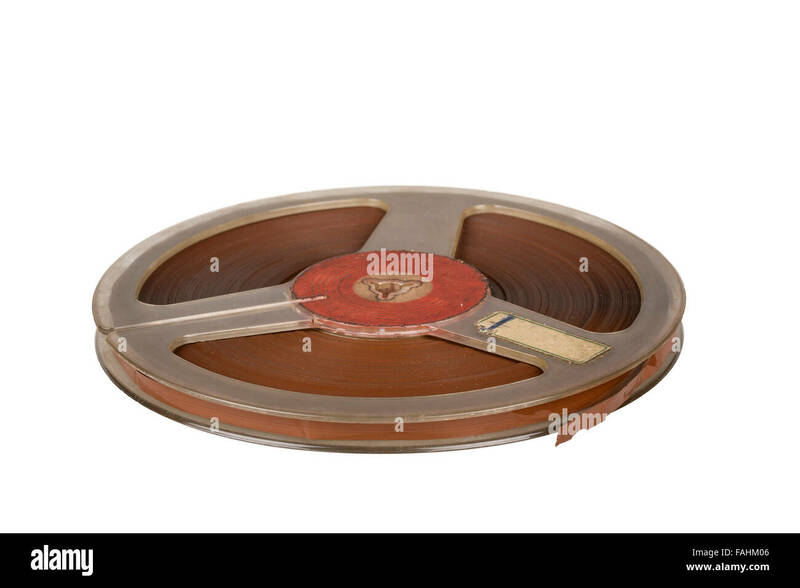 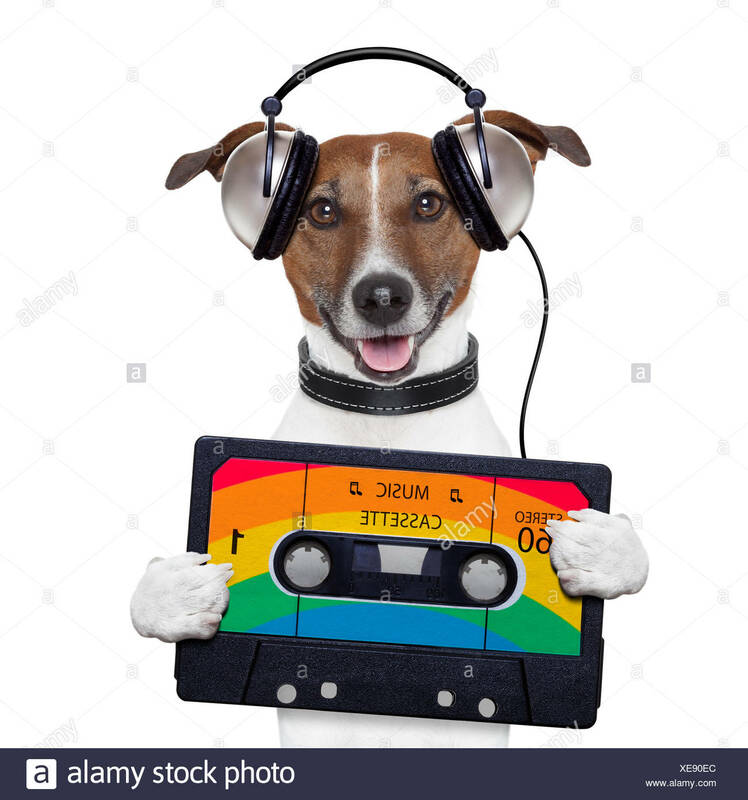 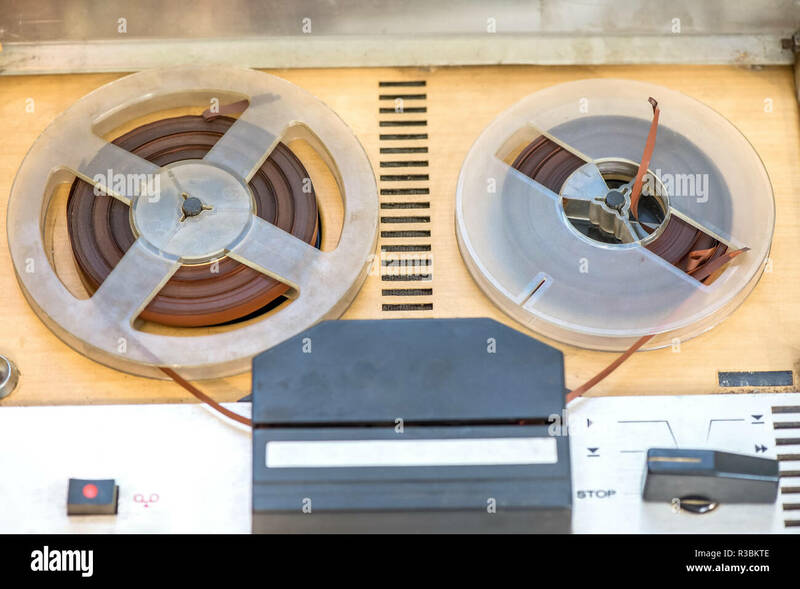 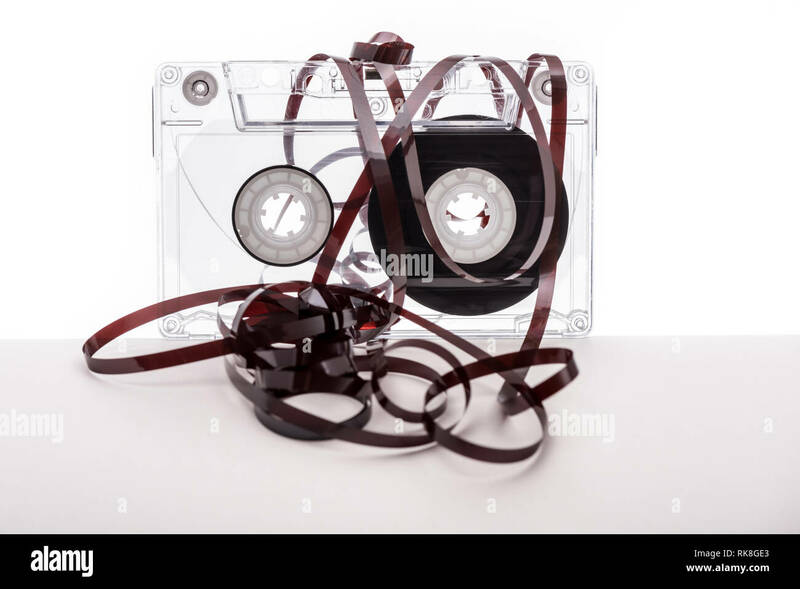 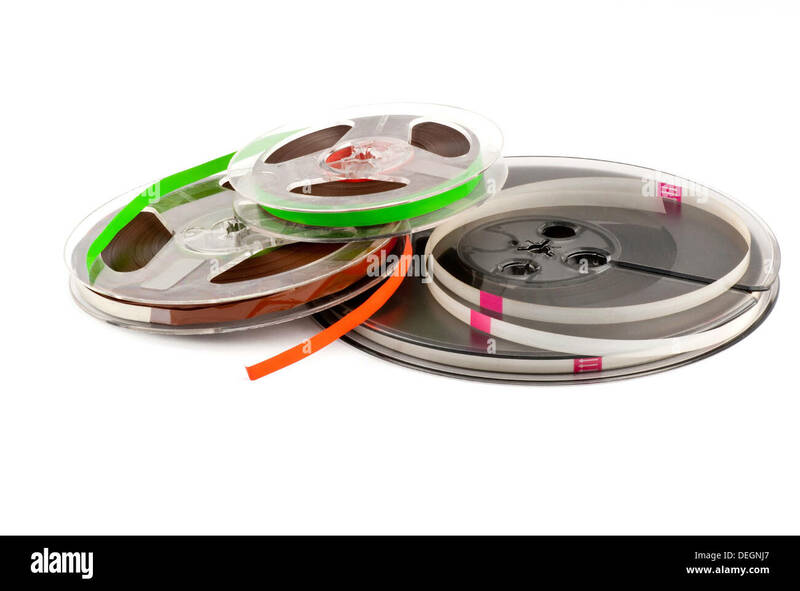 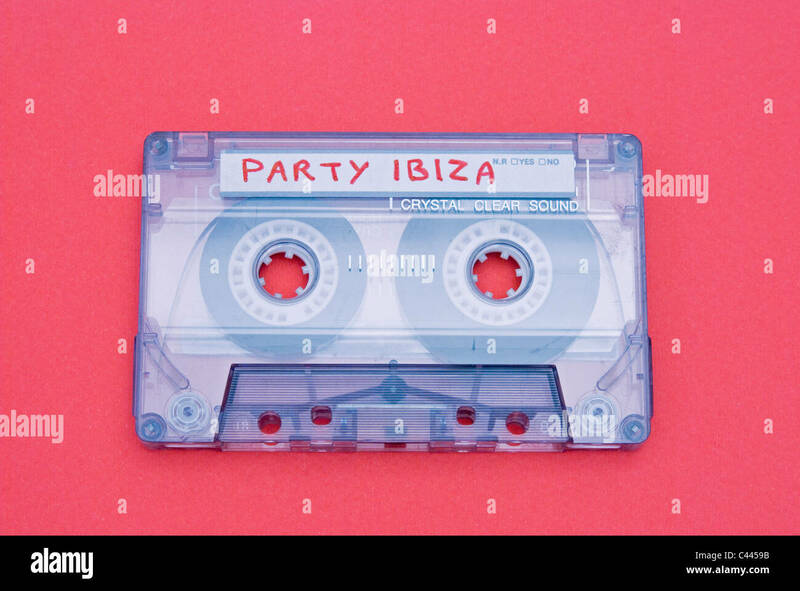 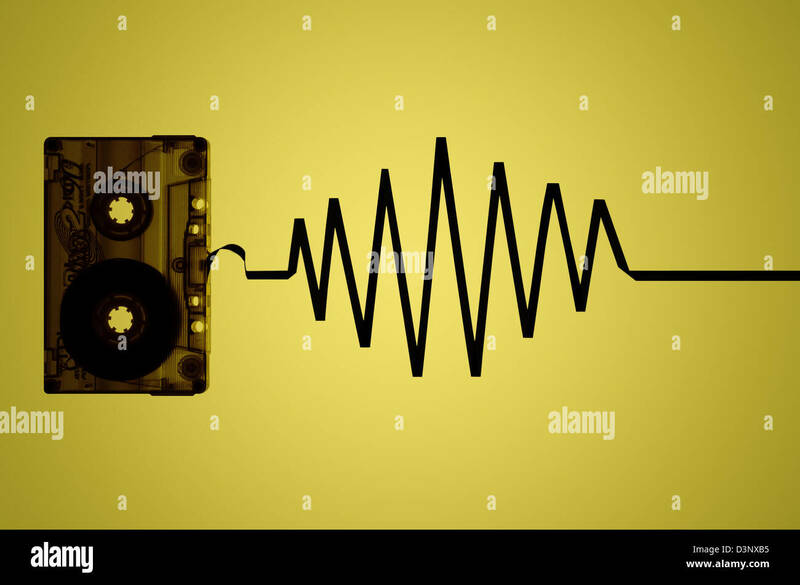 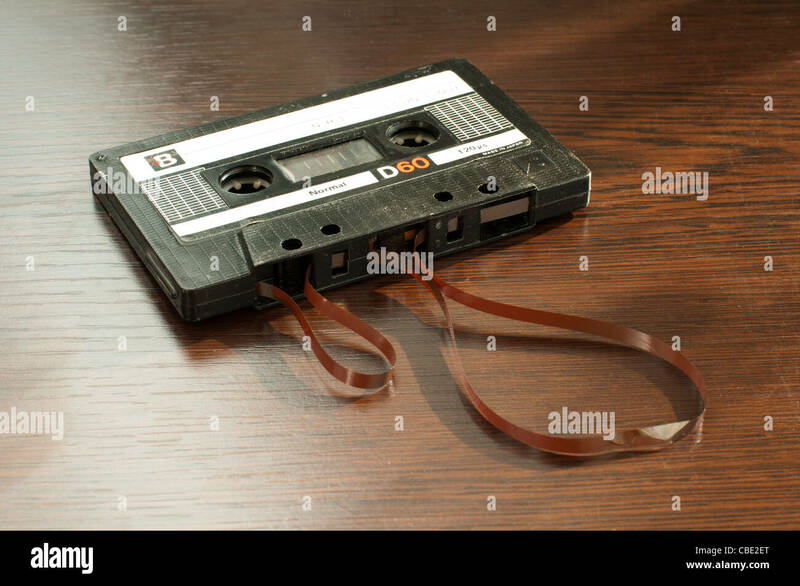 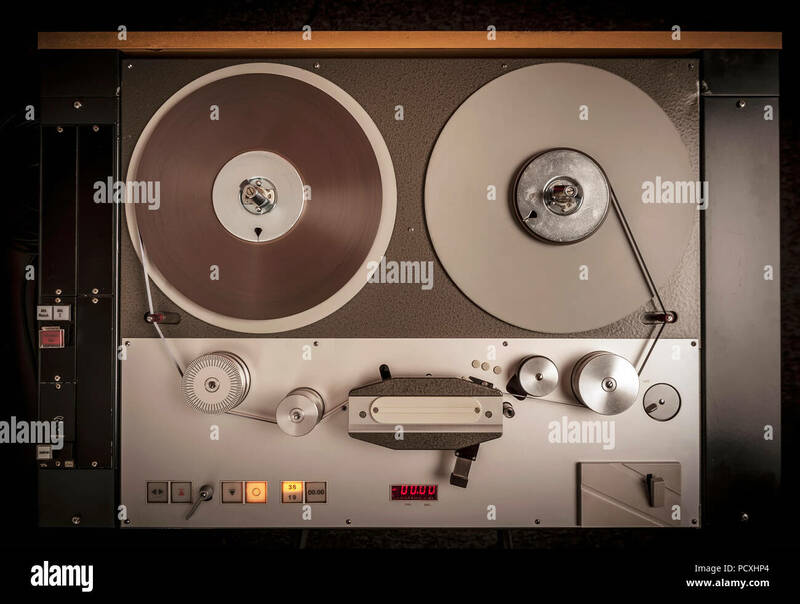 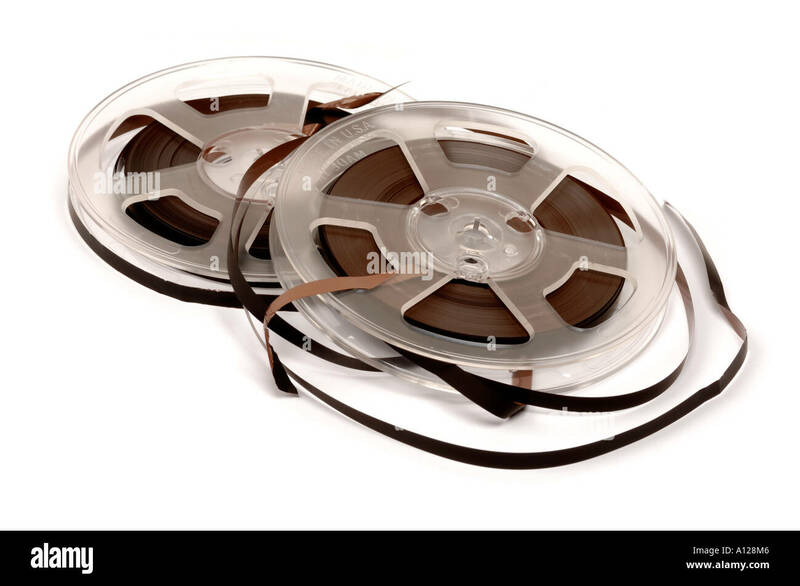 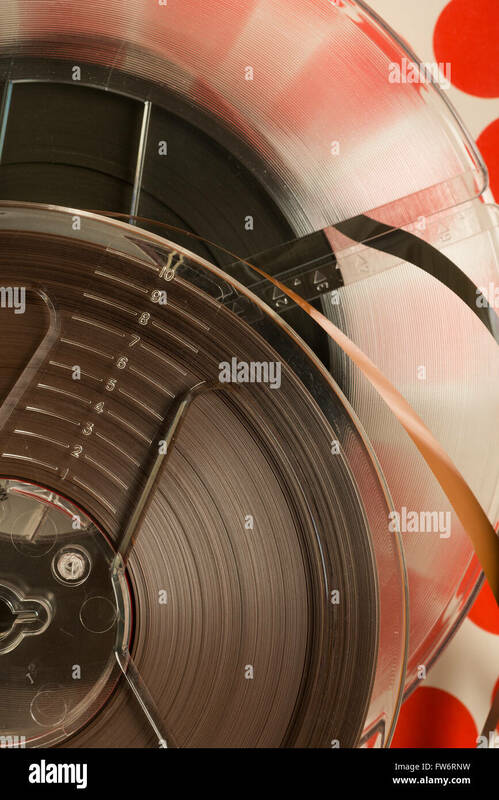 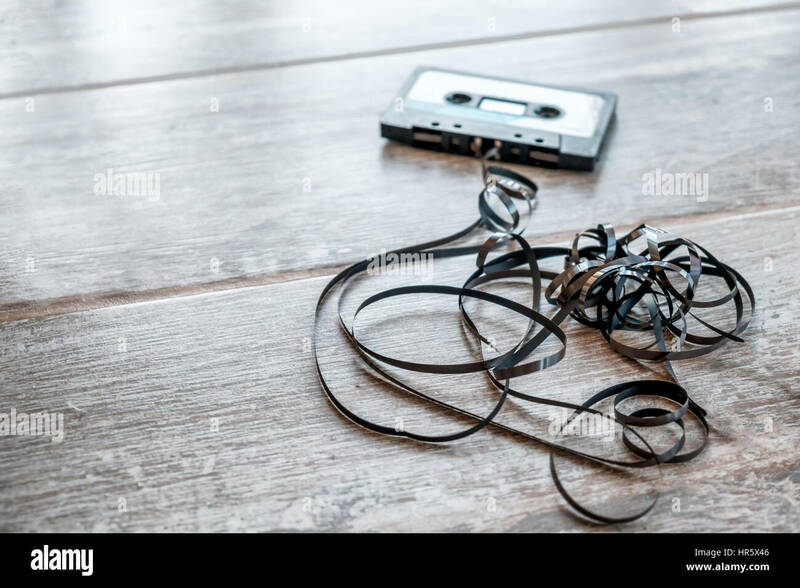 An old style Audio Tape on a white background. 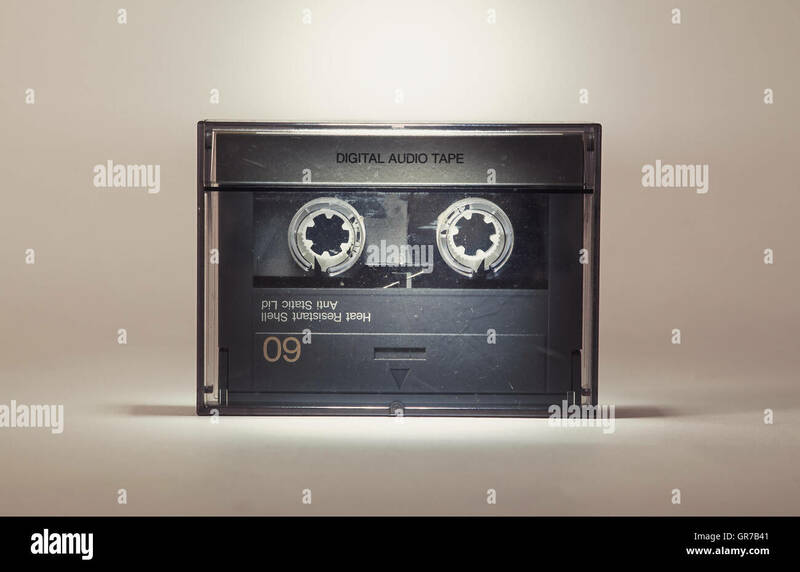 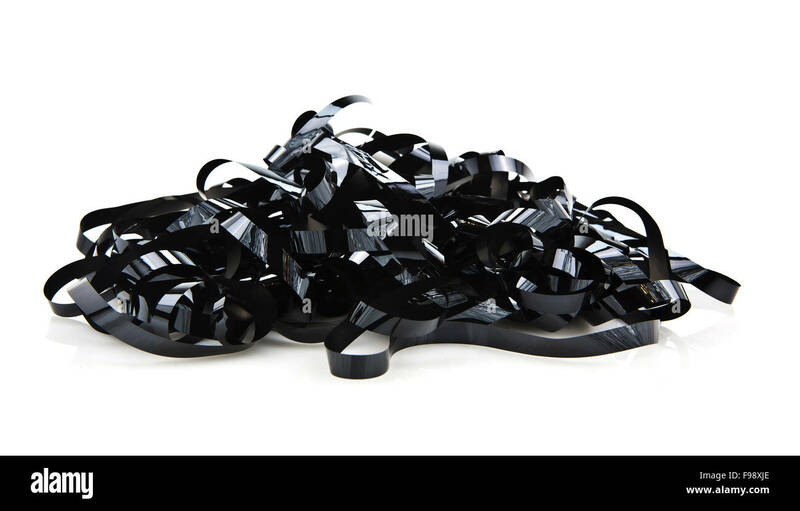 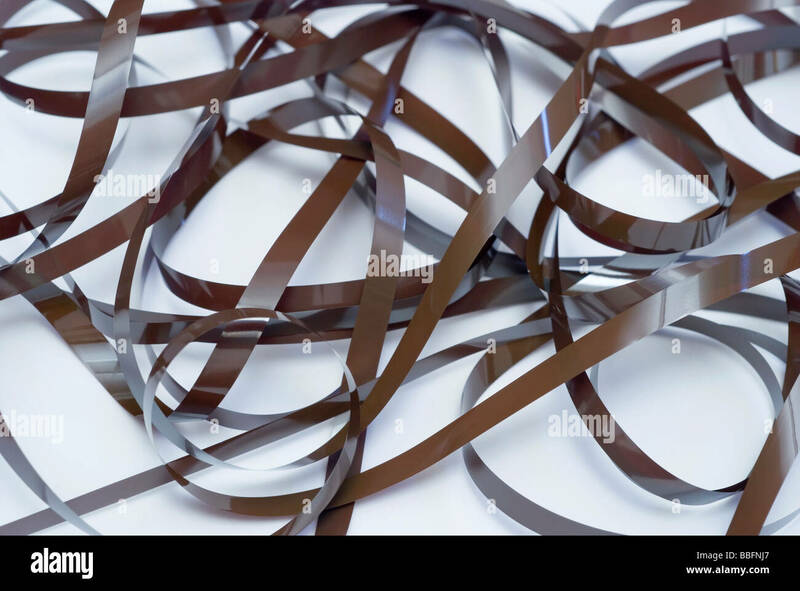 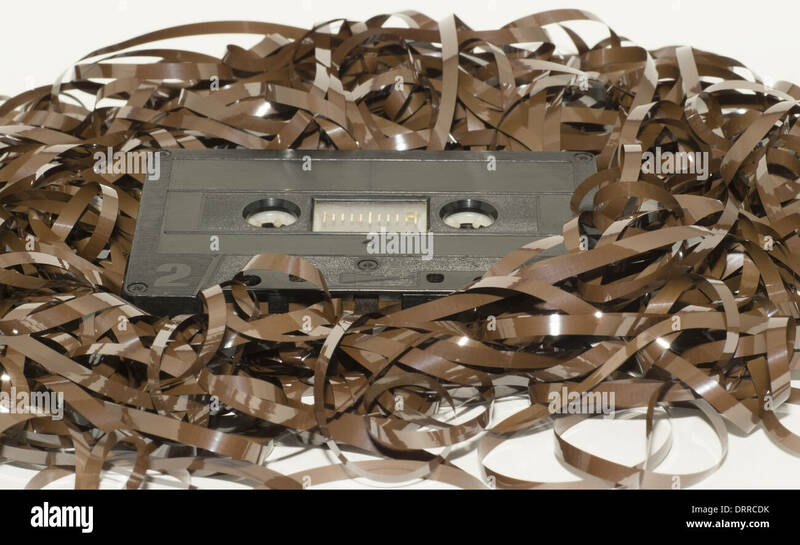 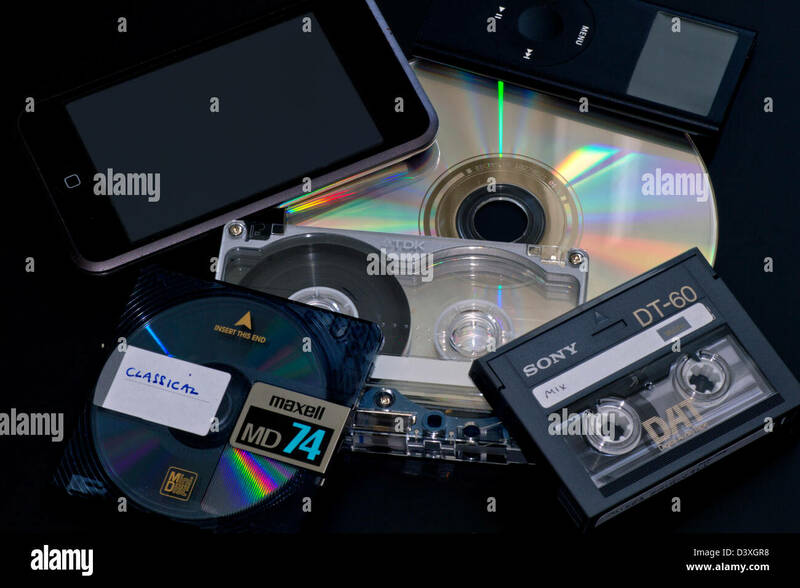 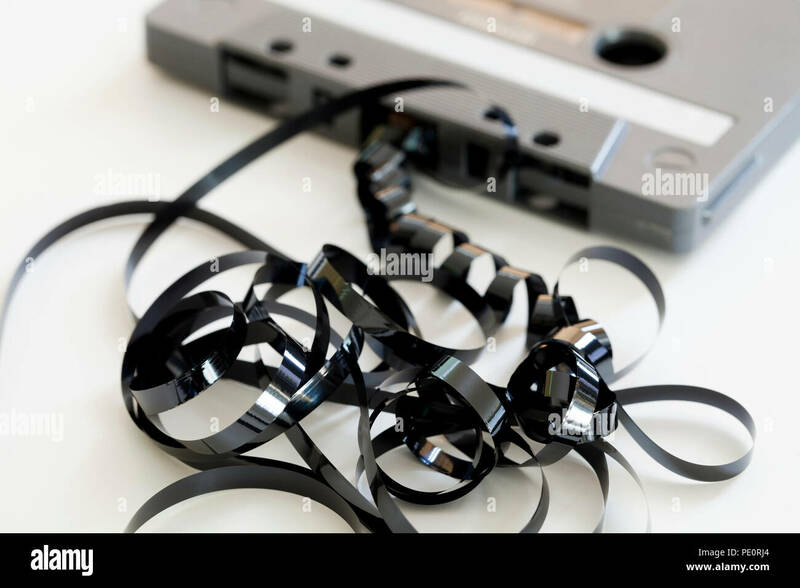 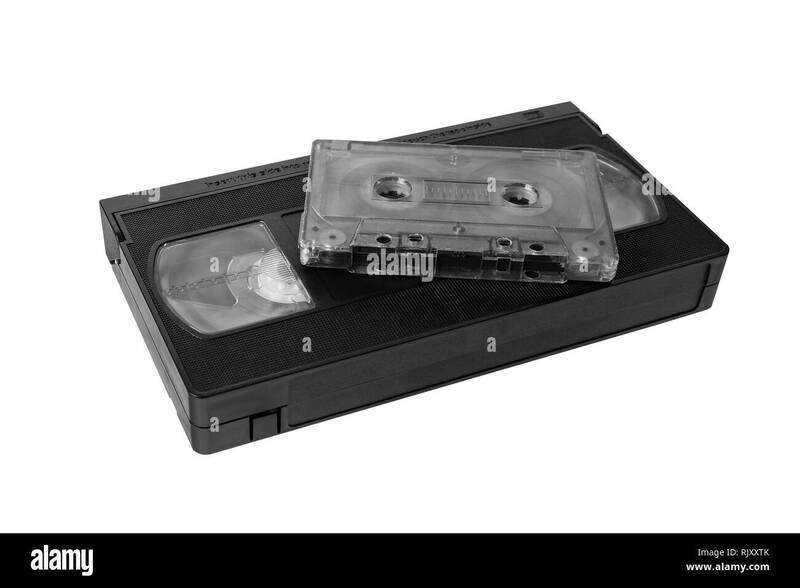 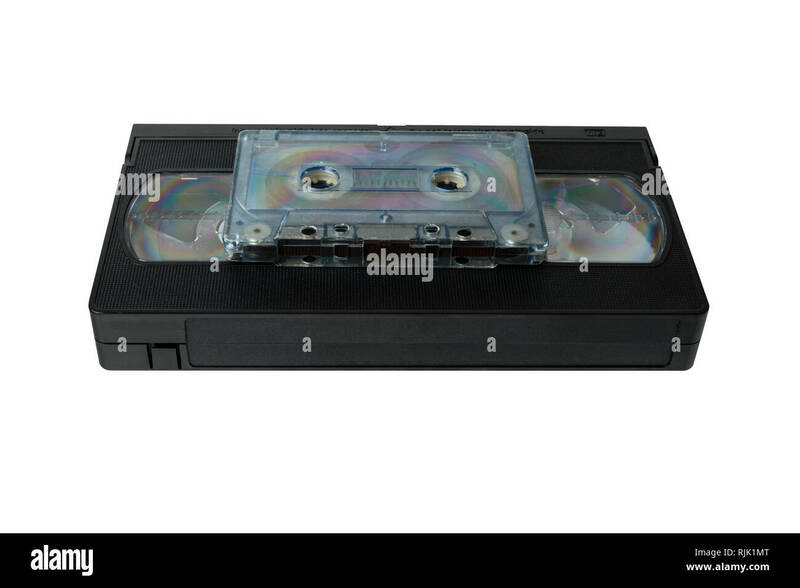 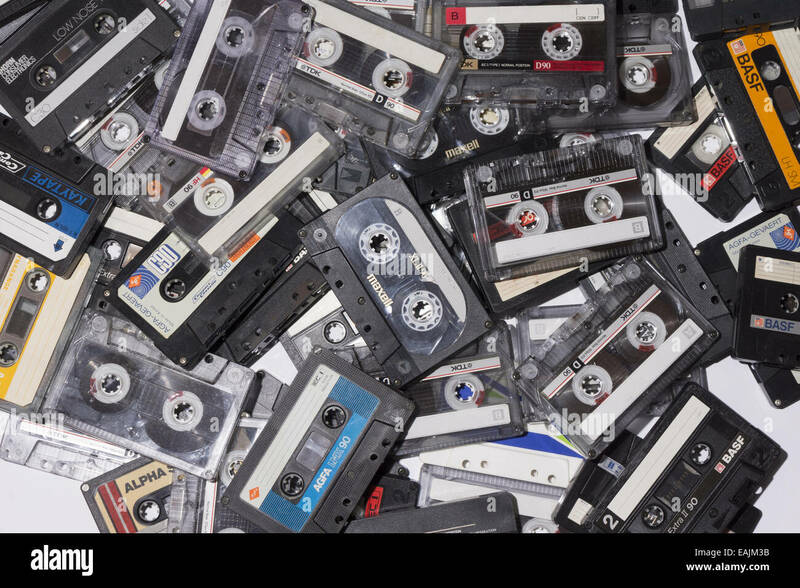 audio tape cassette and VHS video tape cassette isolated on white background. 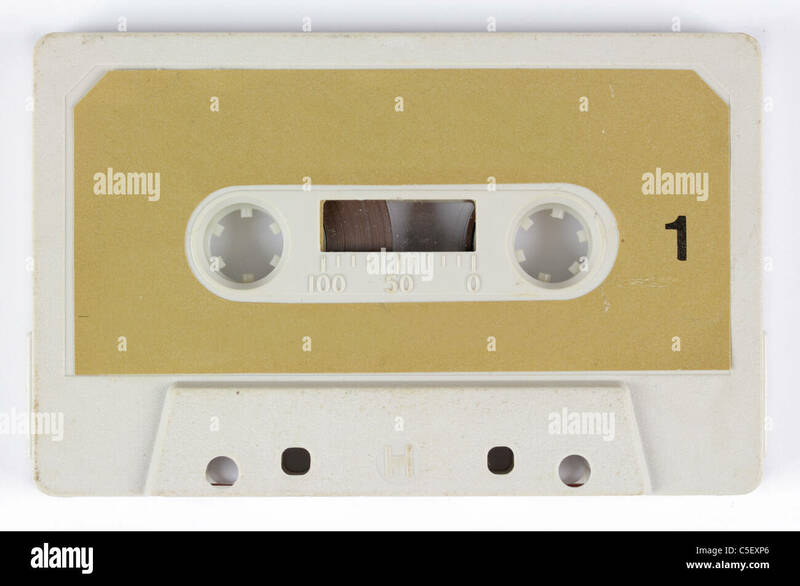 Vintage audio tape cassette on white background. 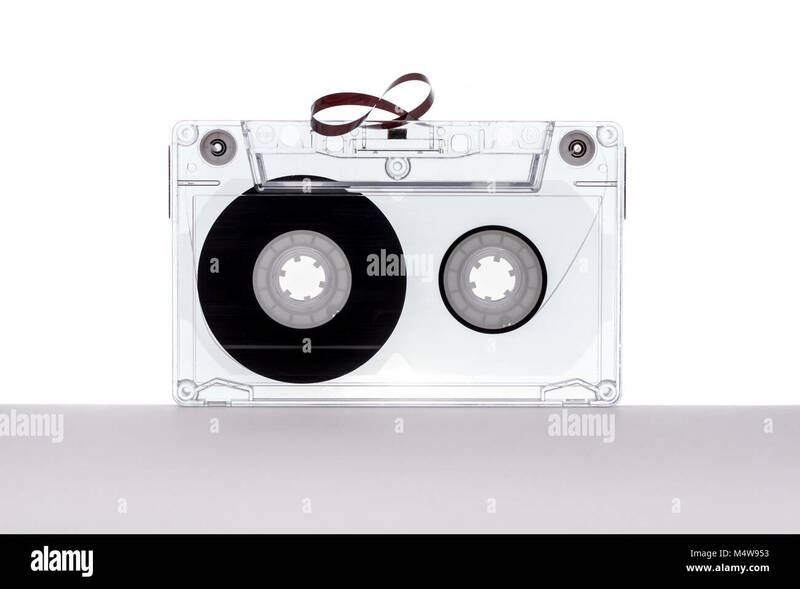 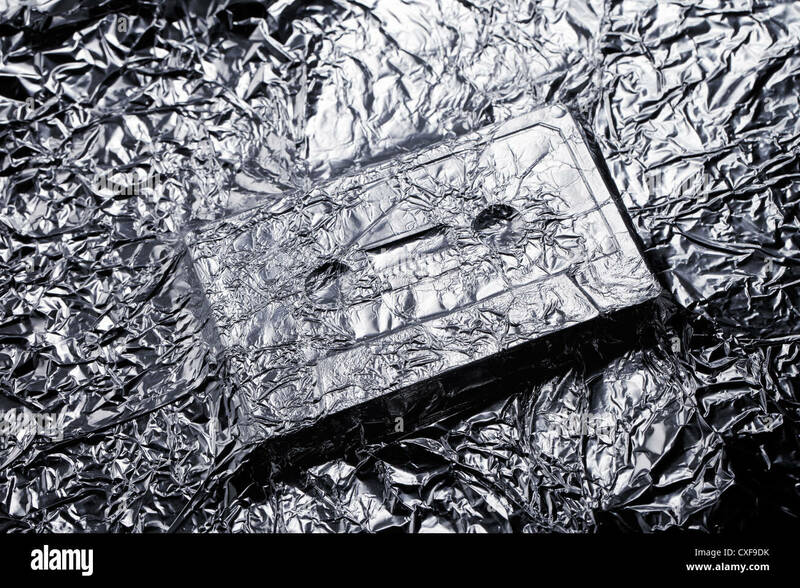 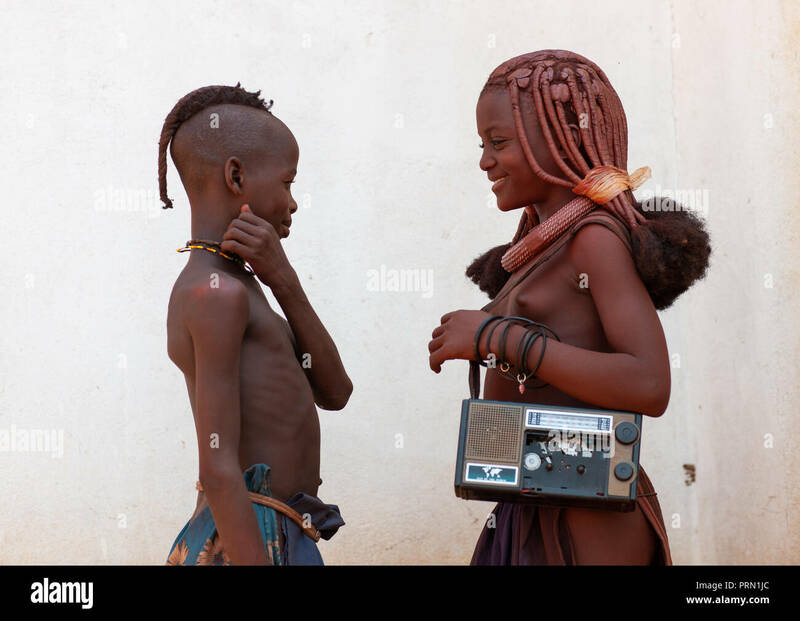 Tape cassette.